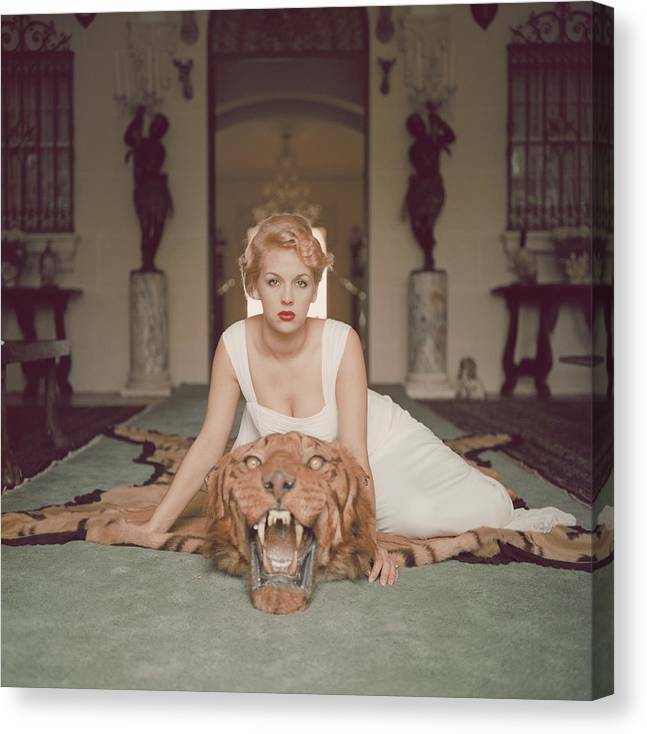 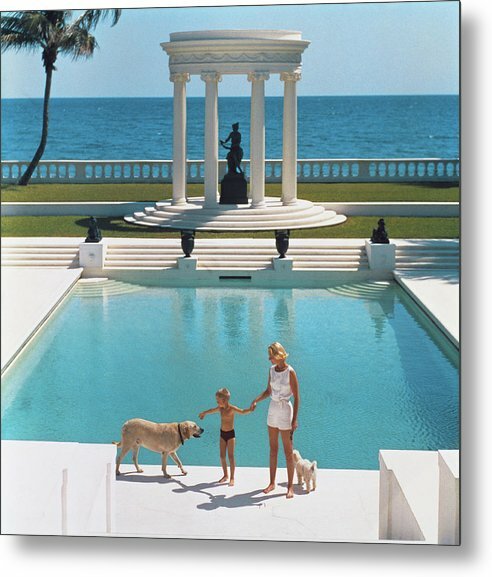 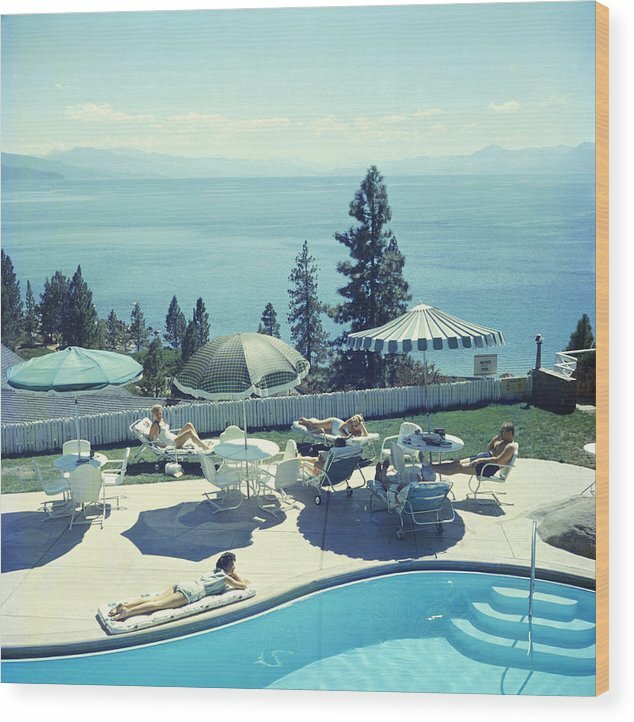 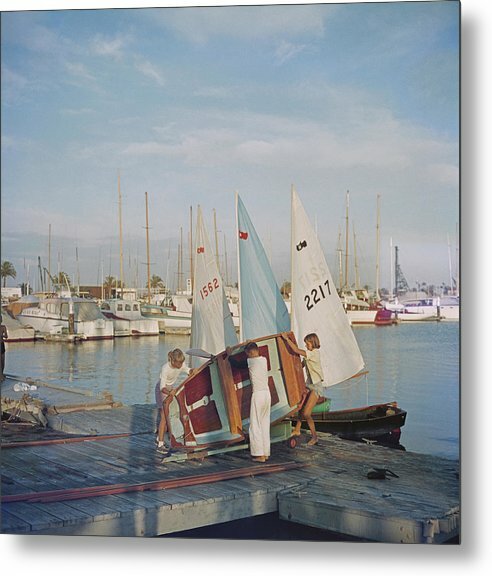 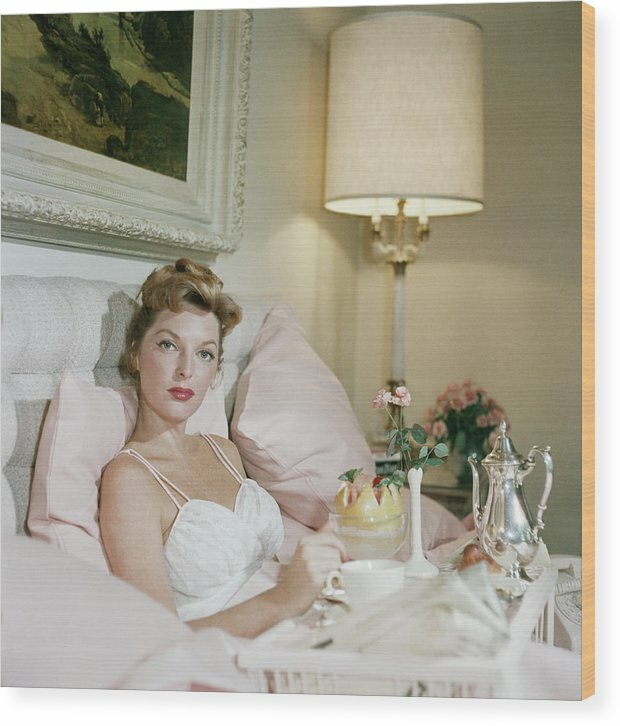 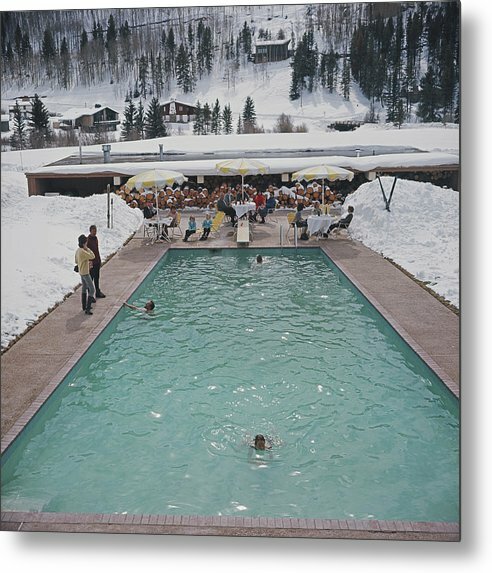 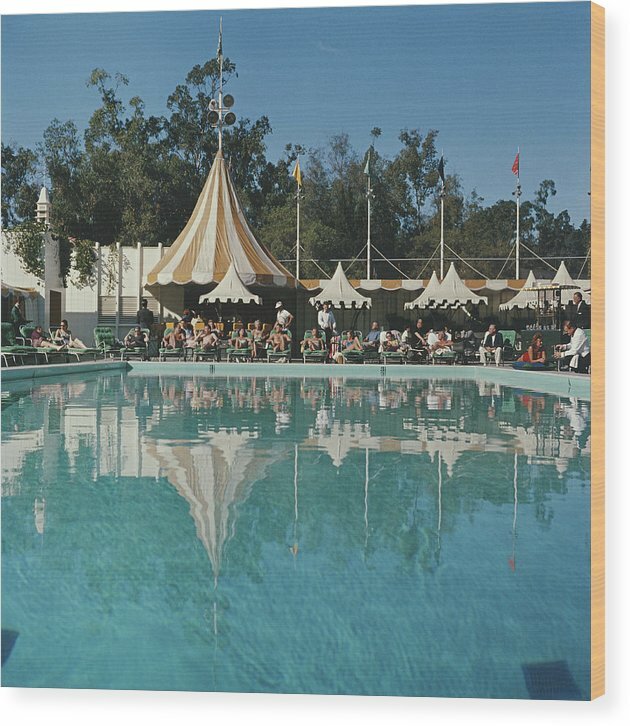 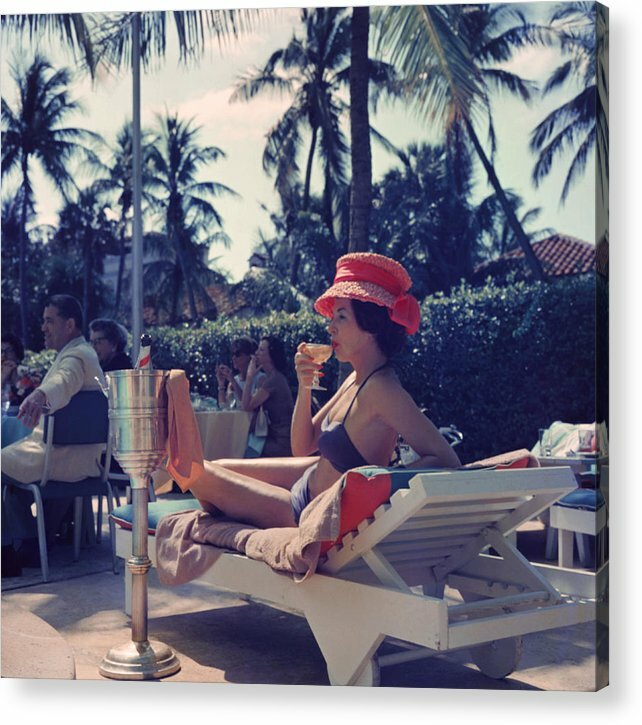 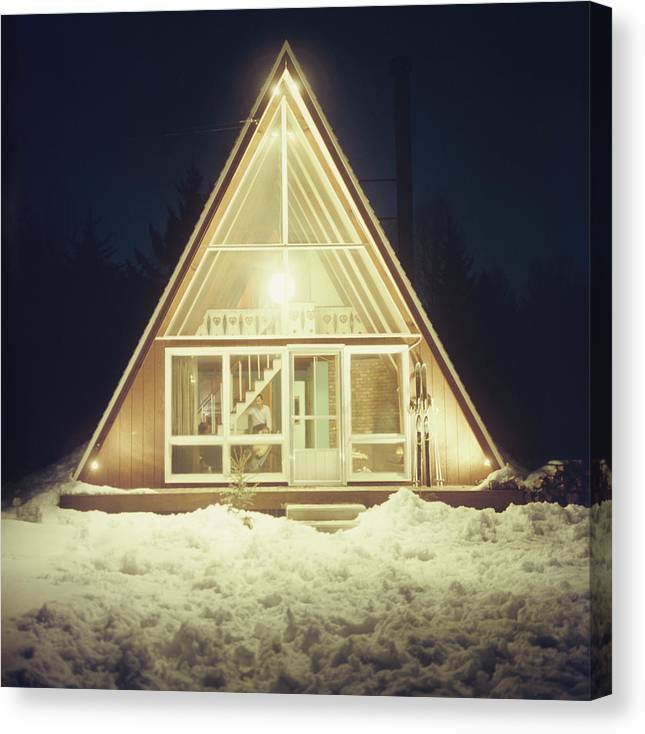 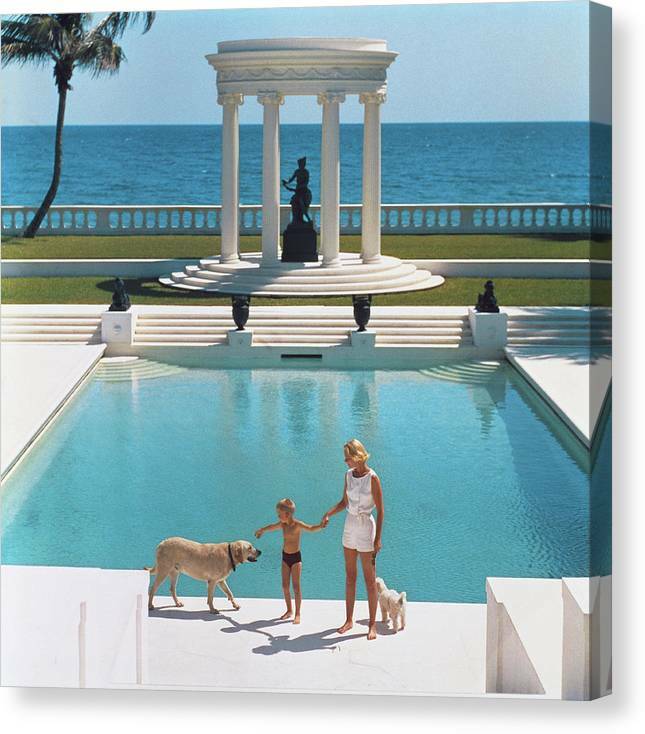 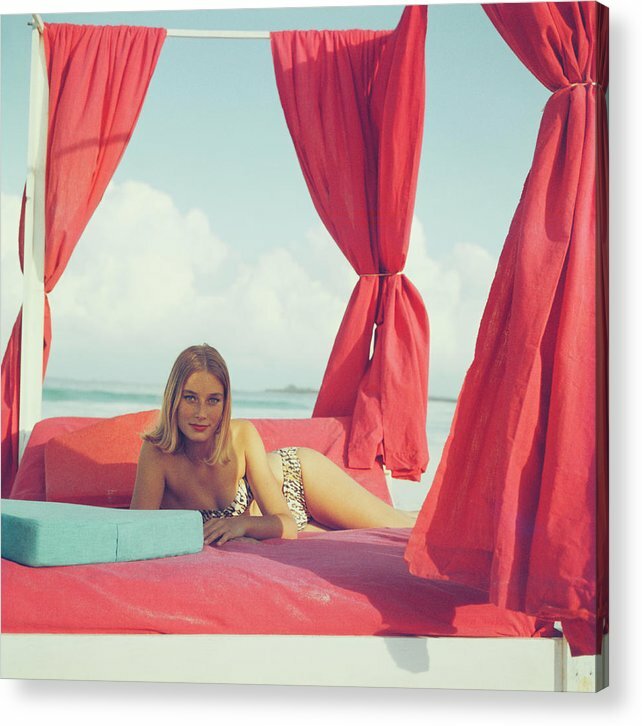 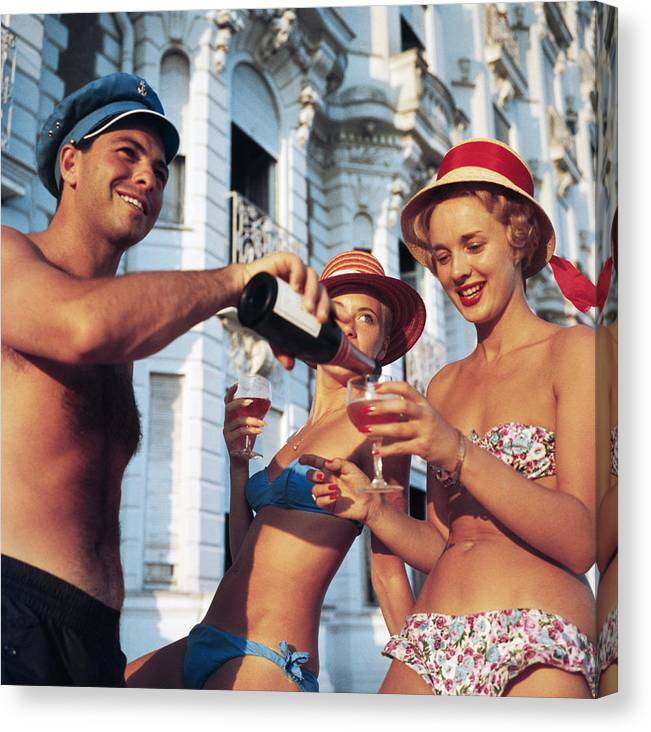 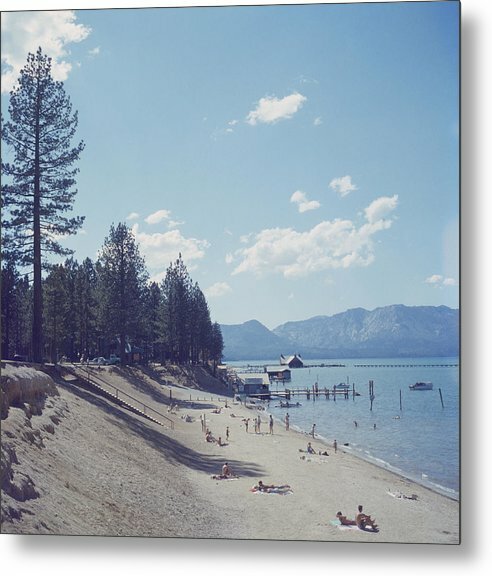 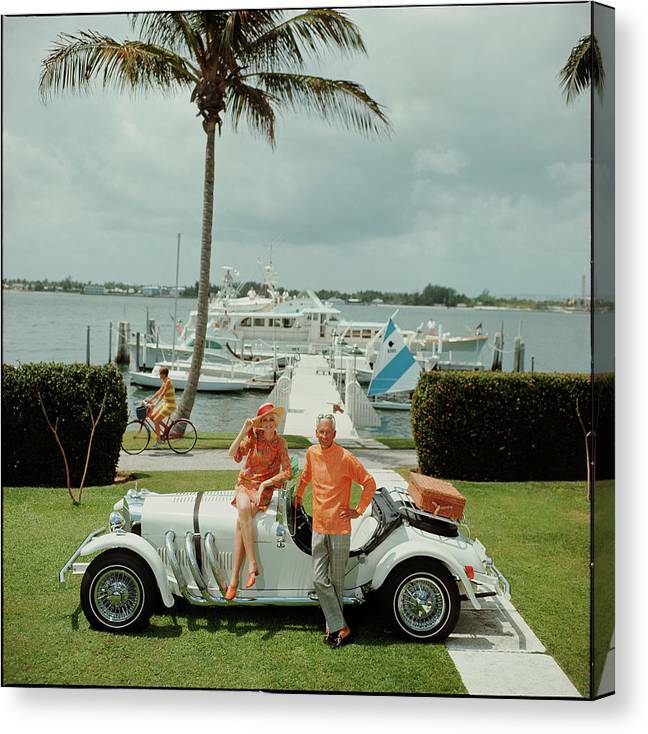 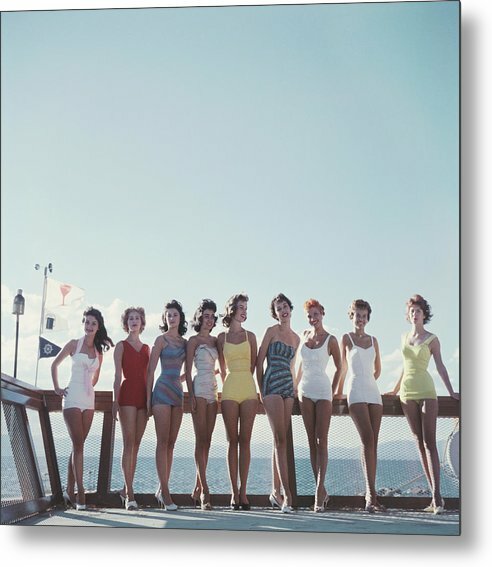 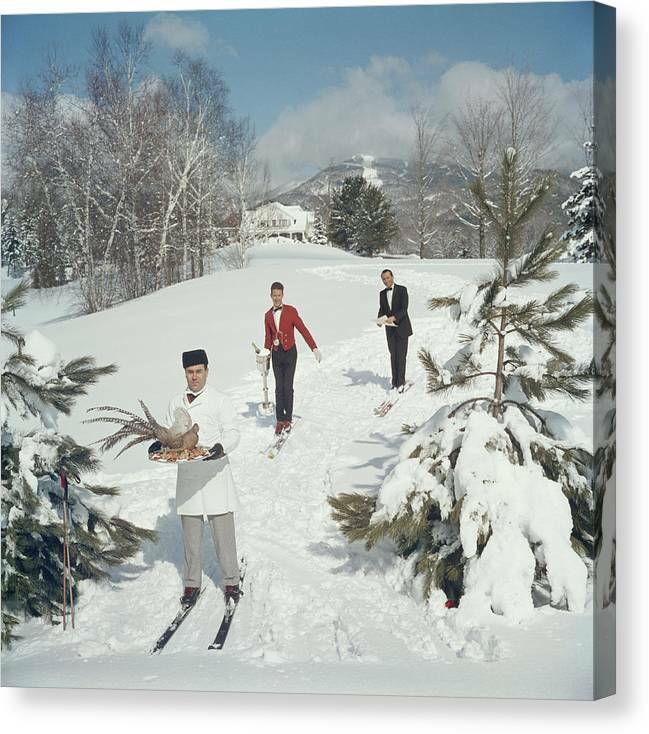 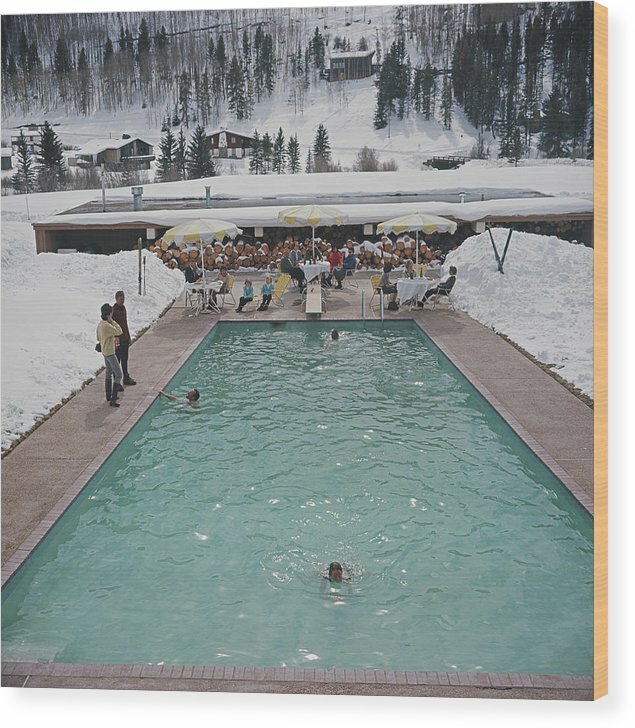 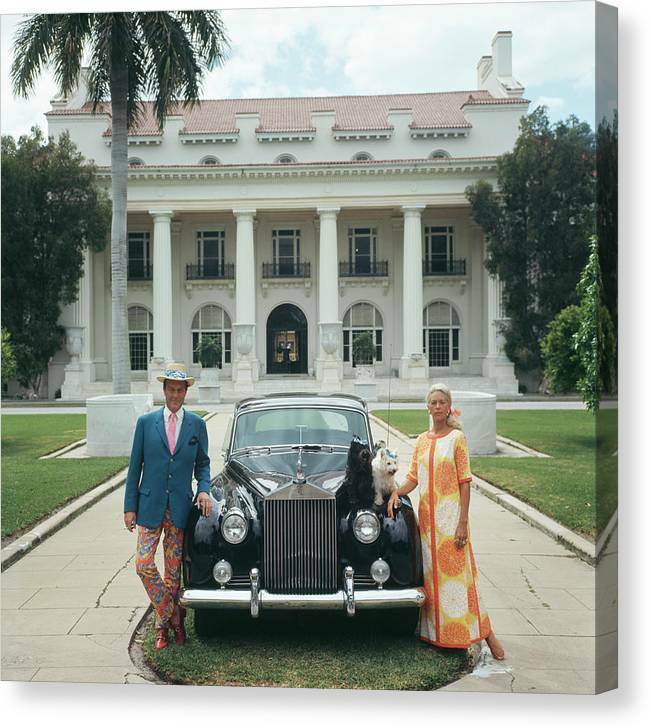 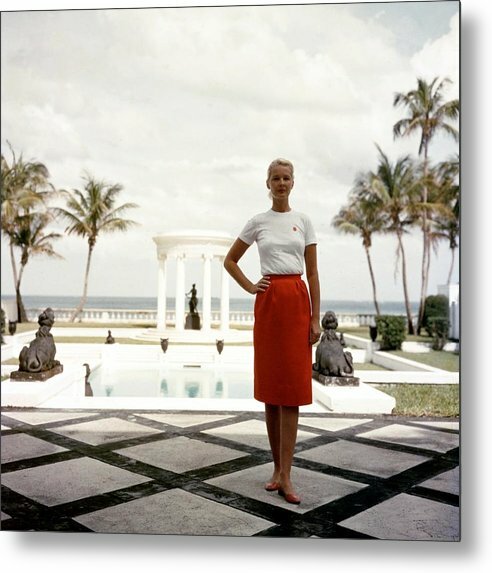 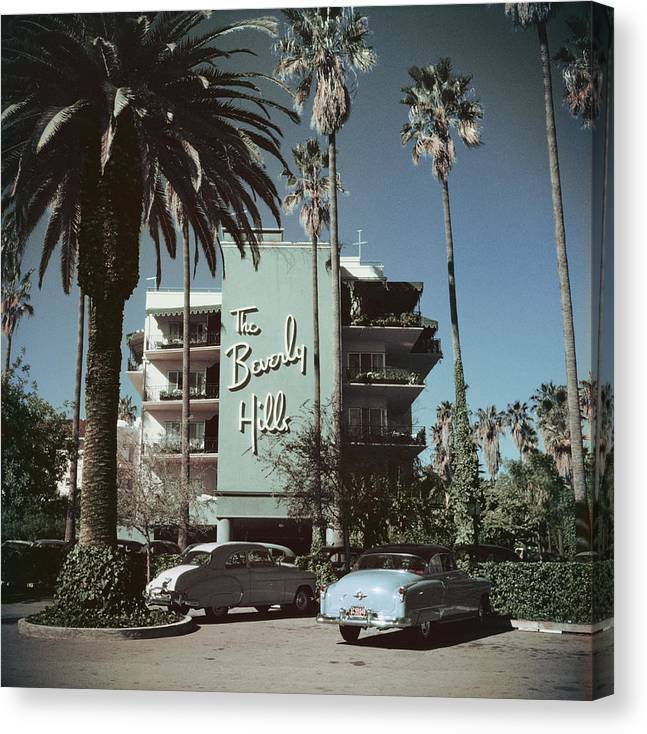 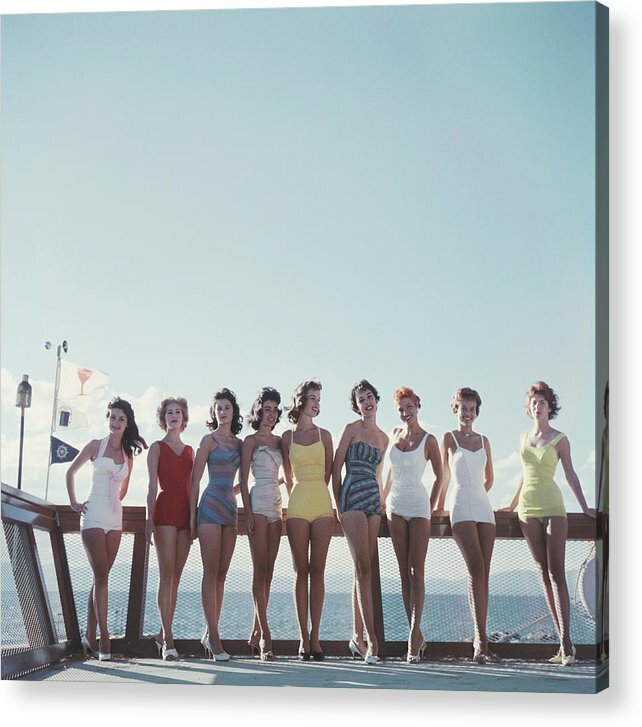 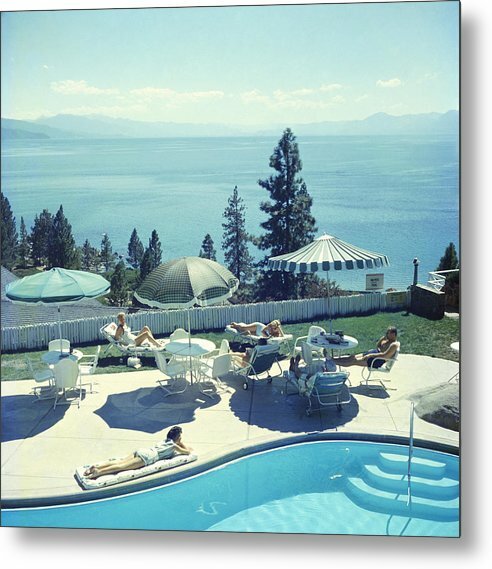 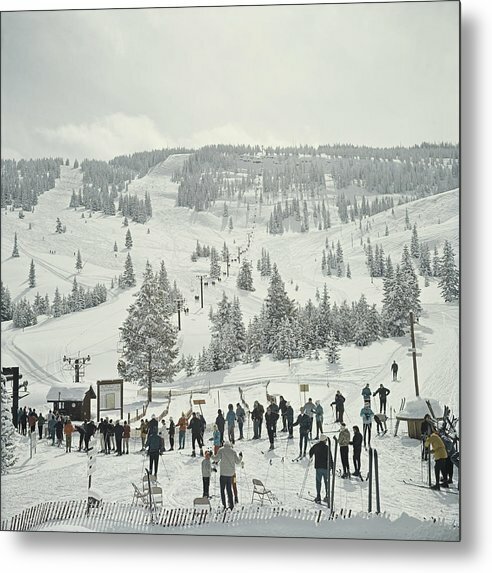 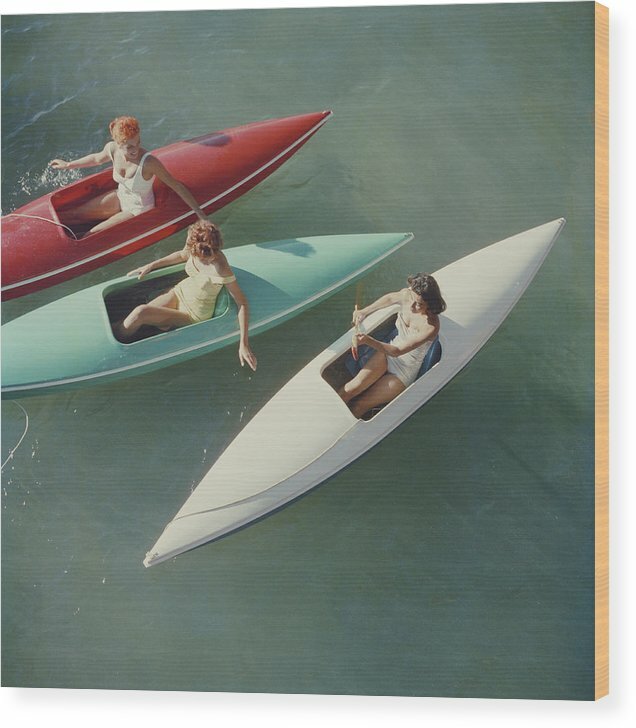 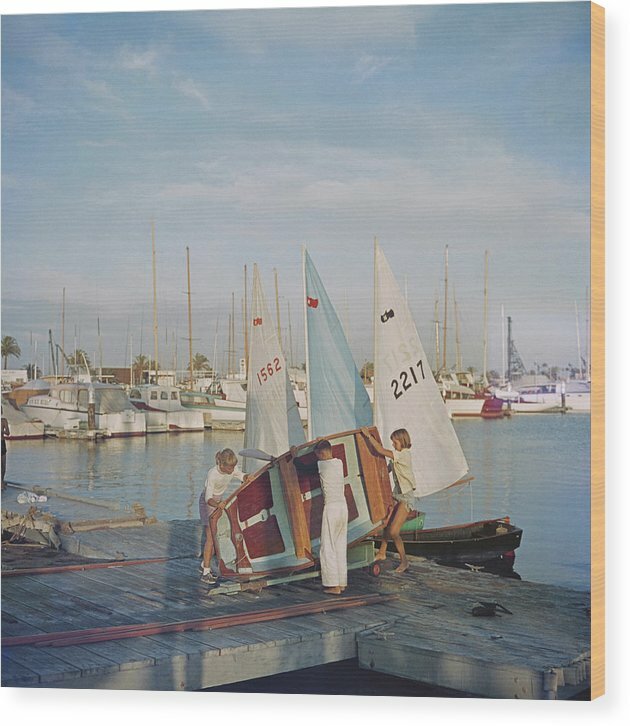 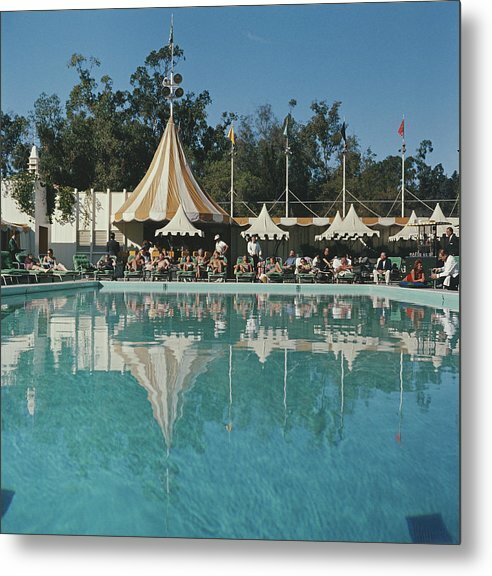 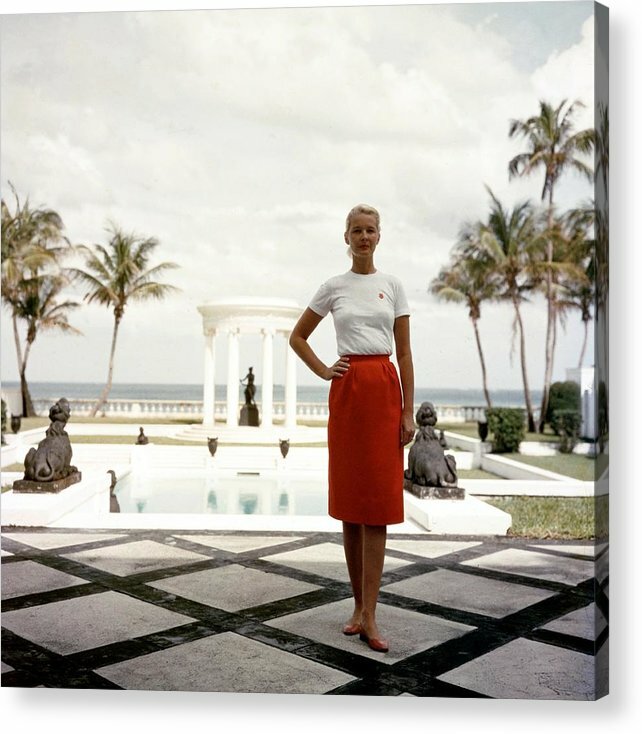 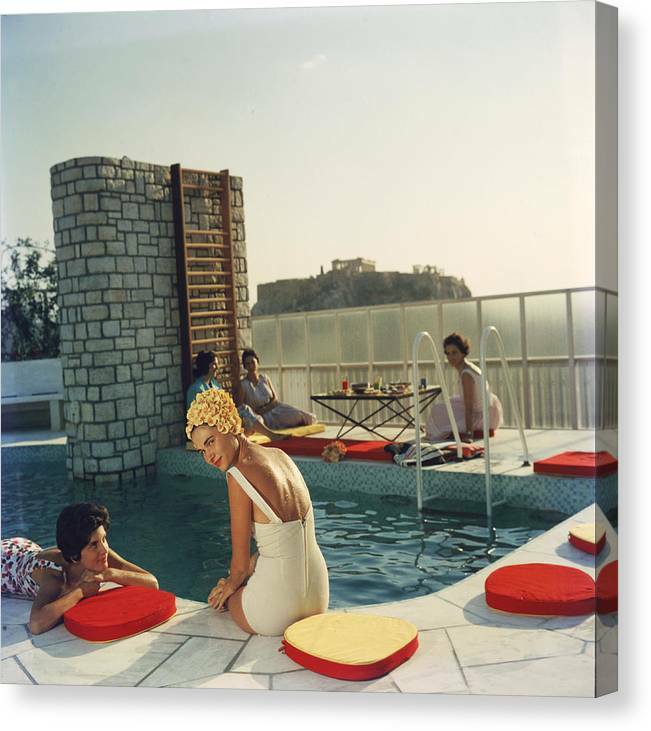 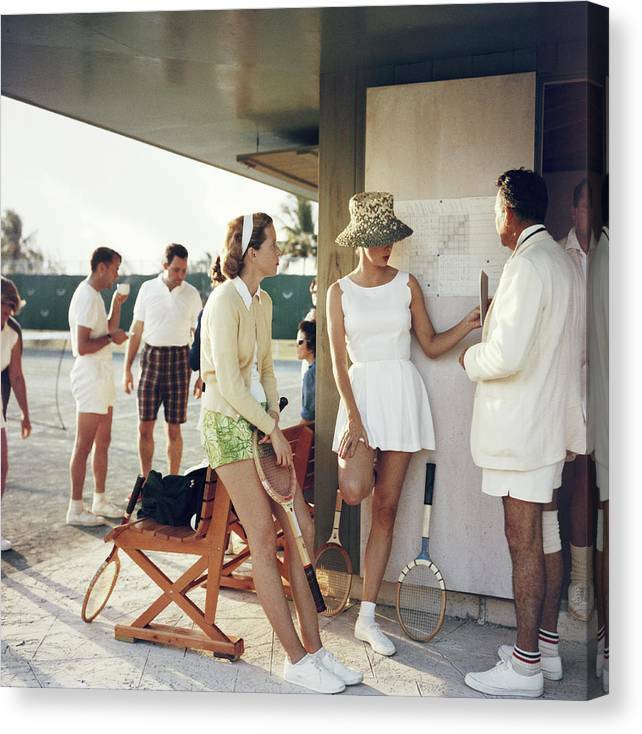 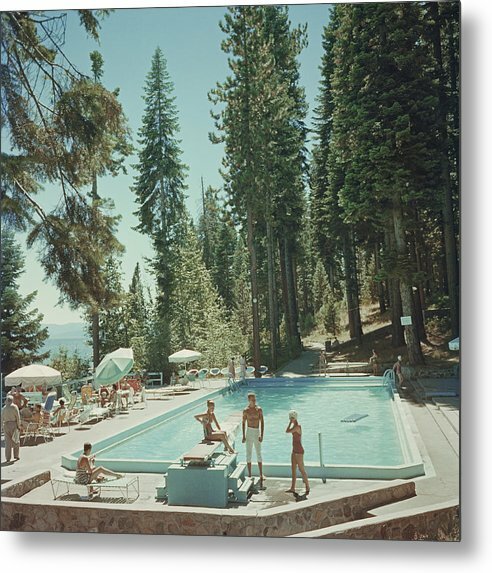 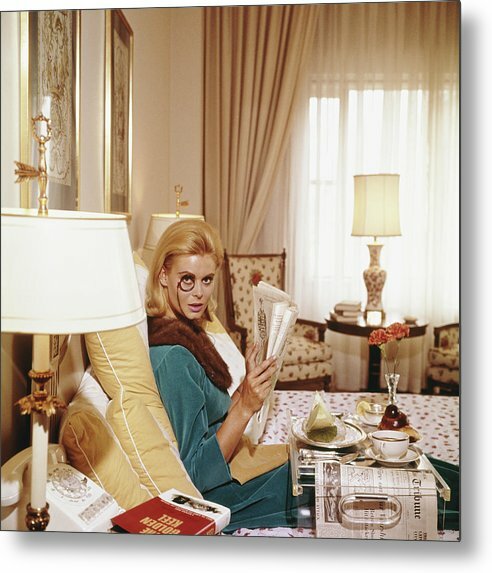 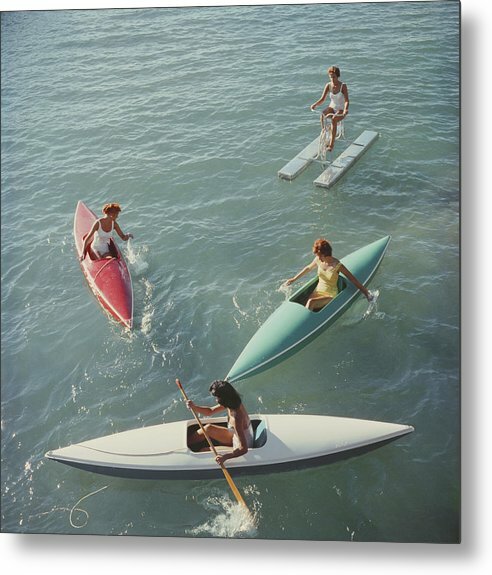 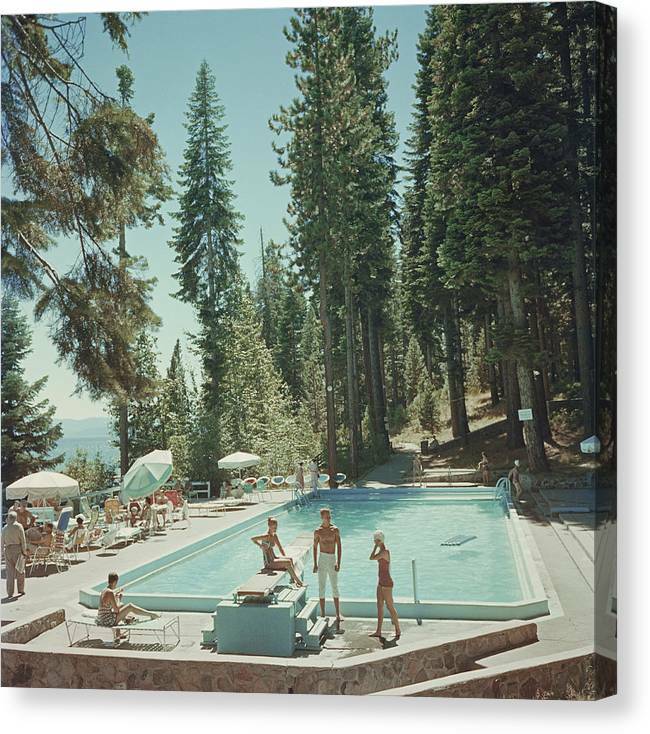 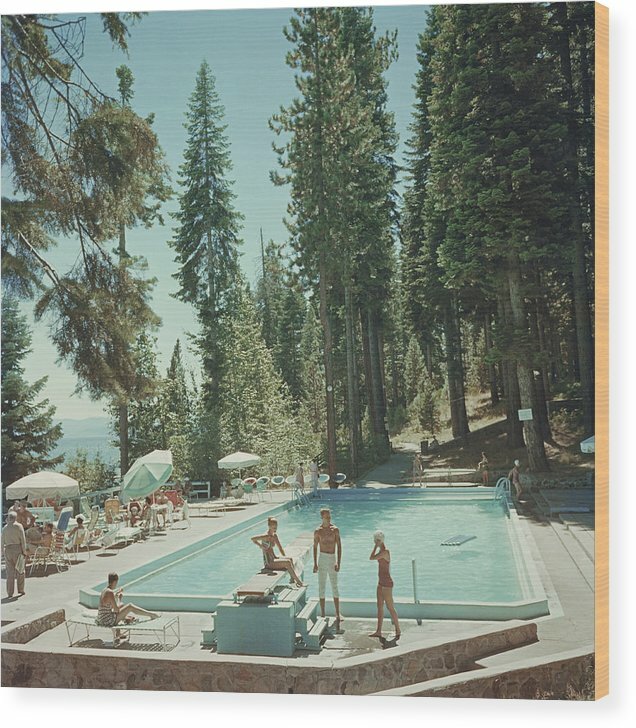 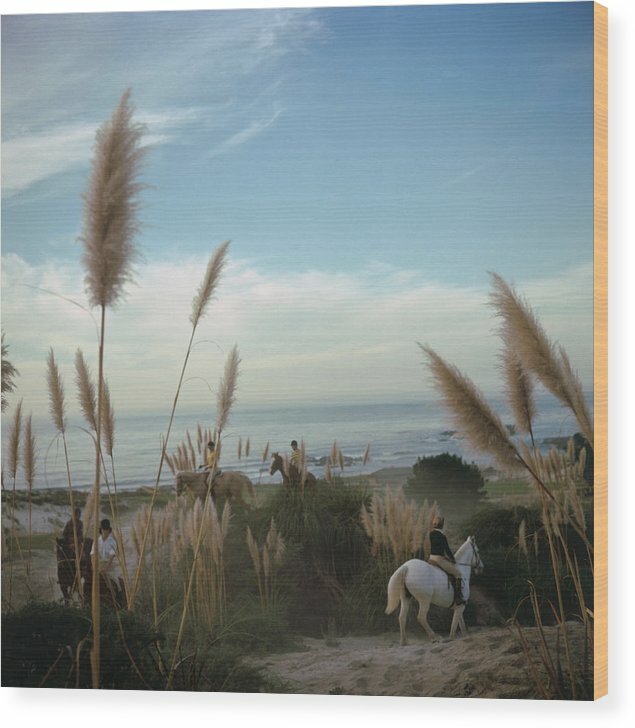 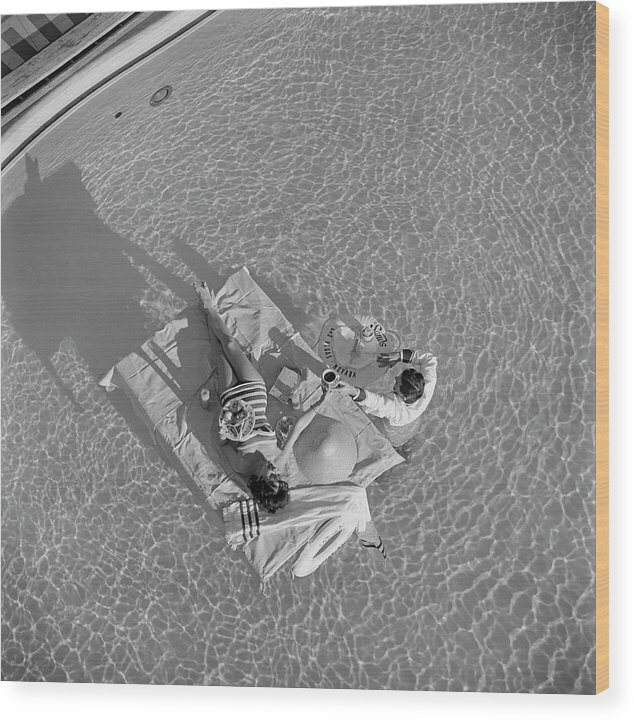 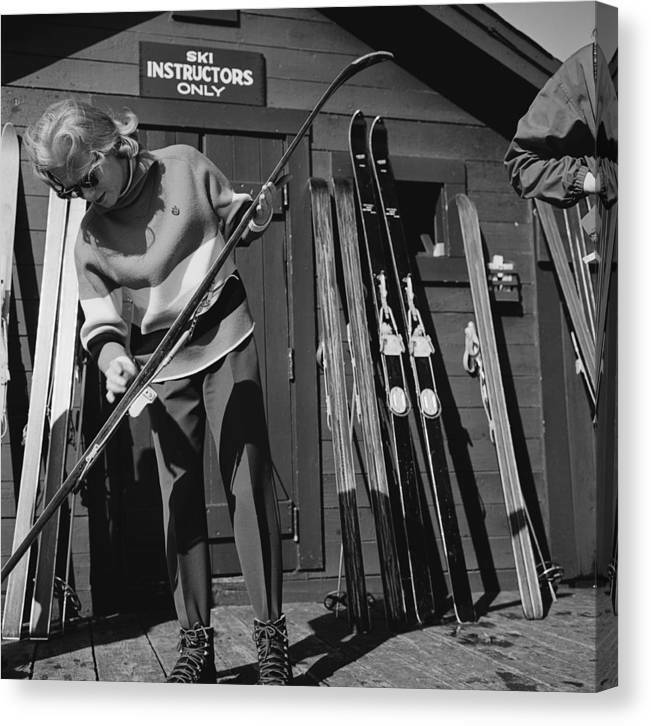 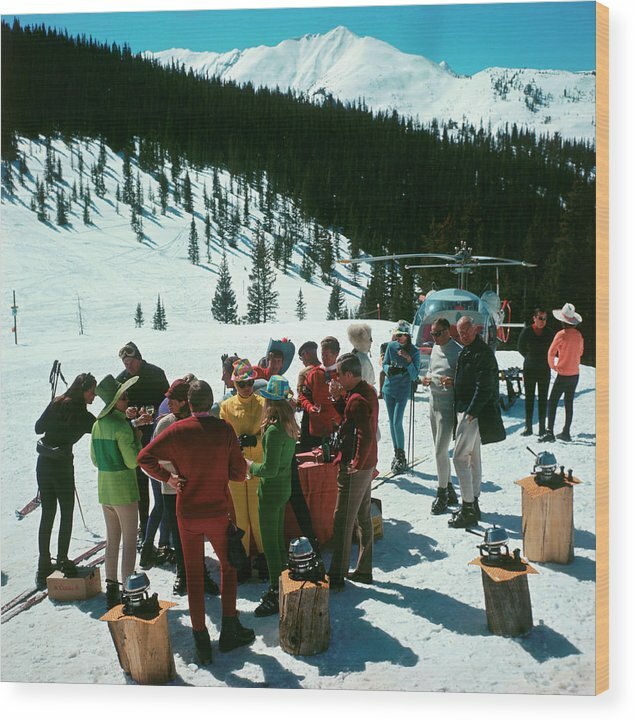 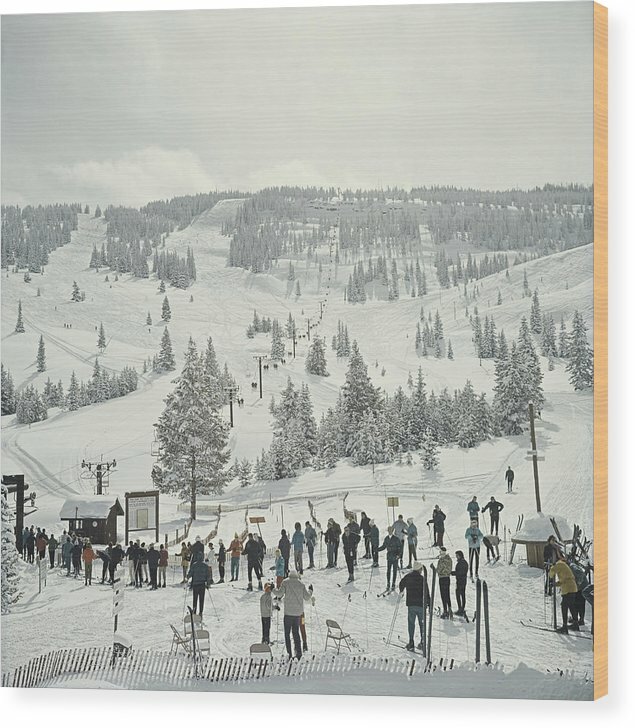 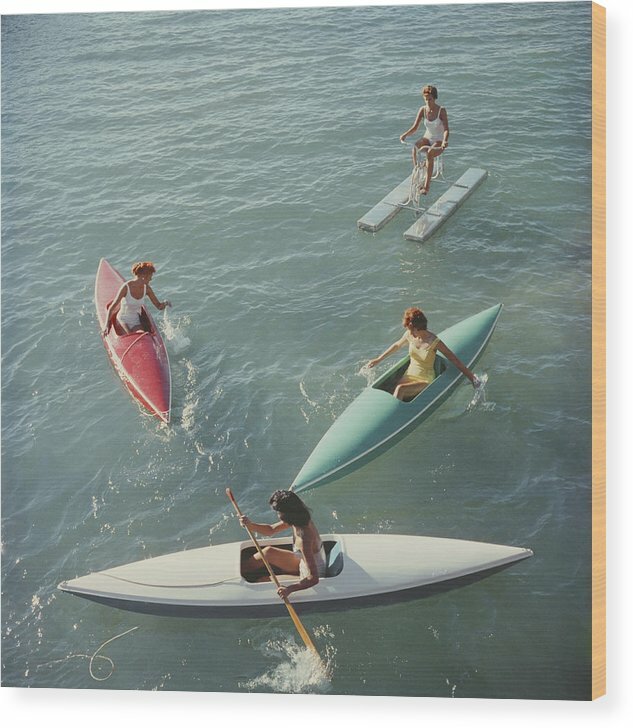 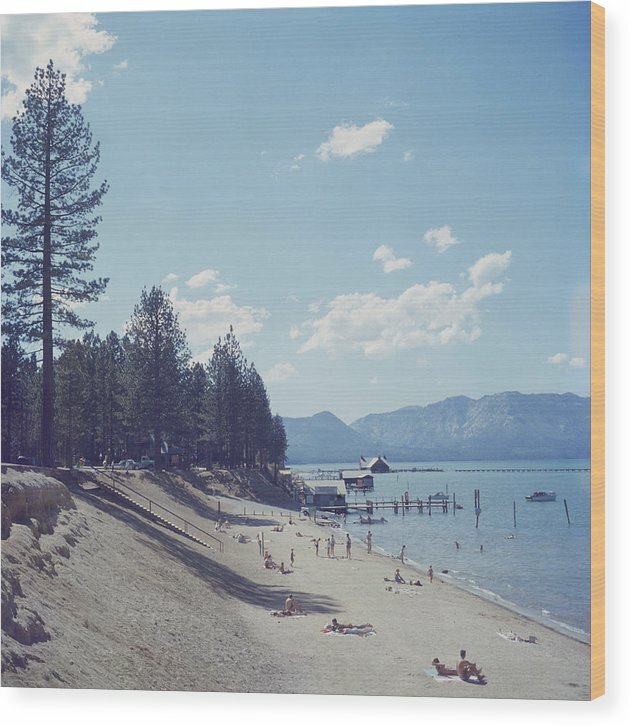 Welcome to the Slim Aarons Collection by Getty Images. 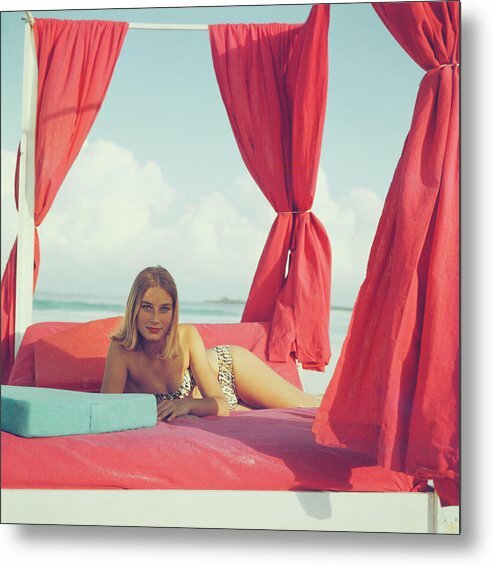 From the sun-drenched Italian coastline to Swiss mountain resorts and the private homes of the celebrity jet-set, we offer you unlimited access to the entire archive of Slim's groundbreaking lifestyle photography. 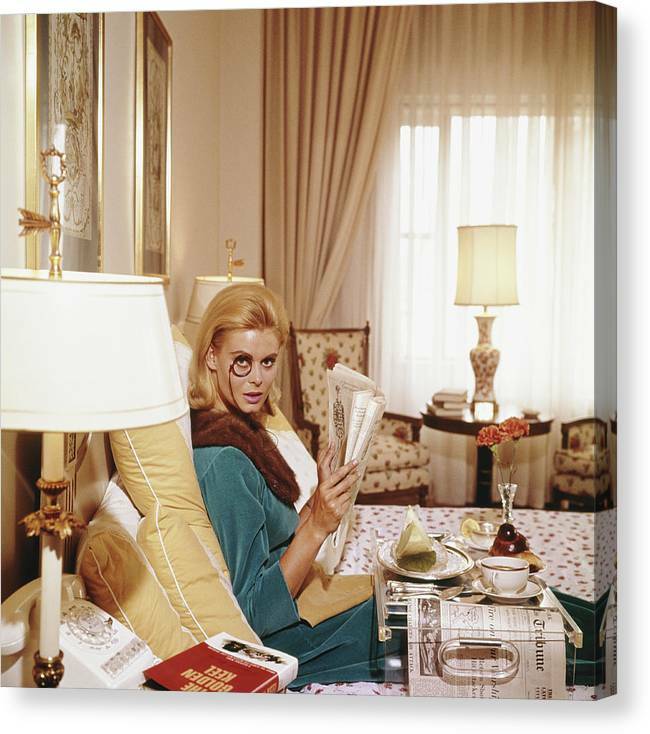 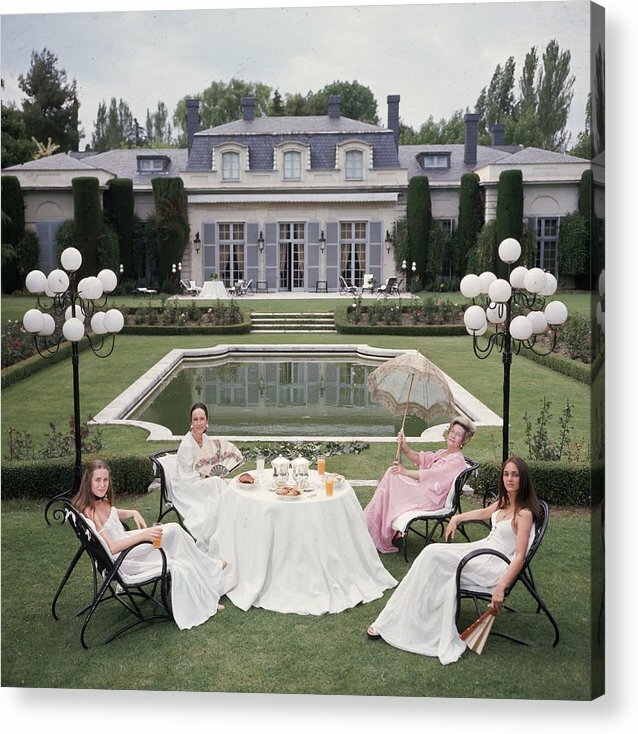 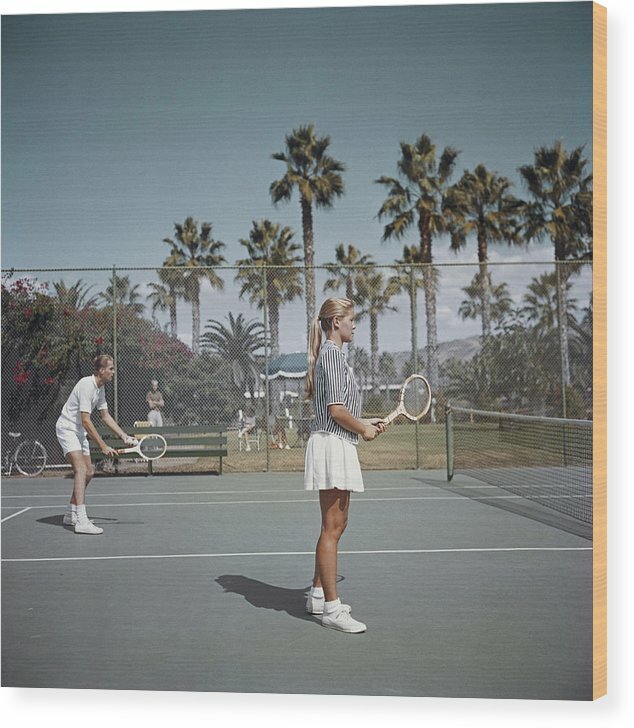 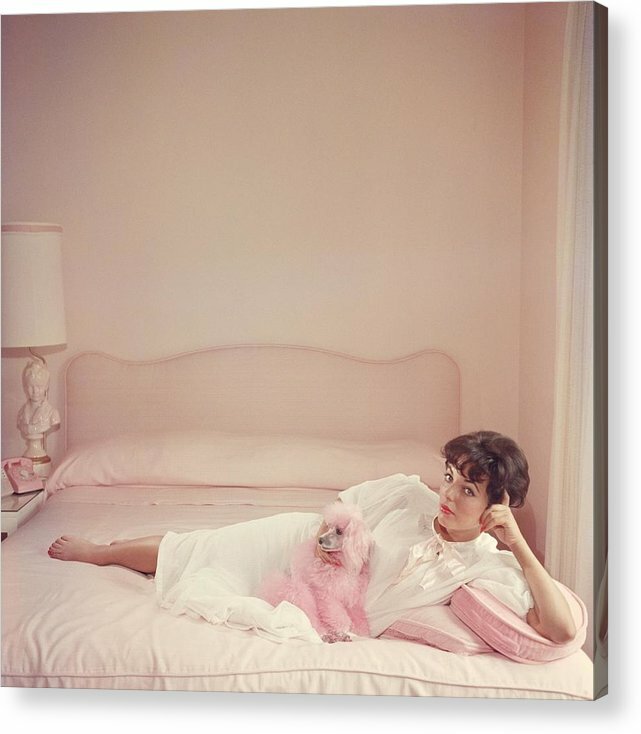 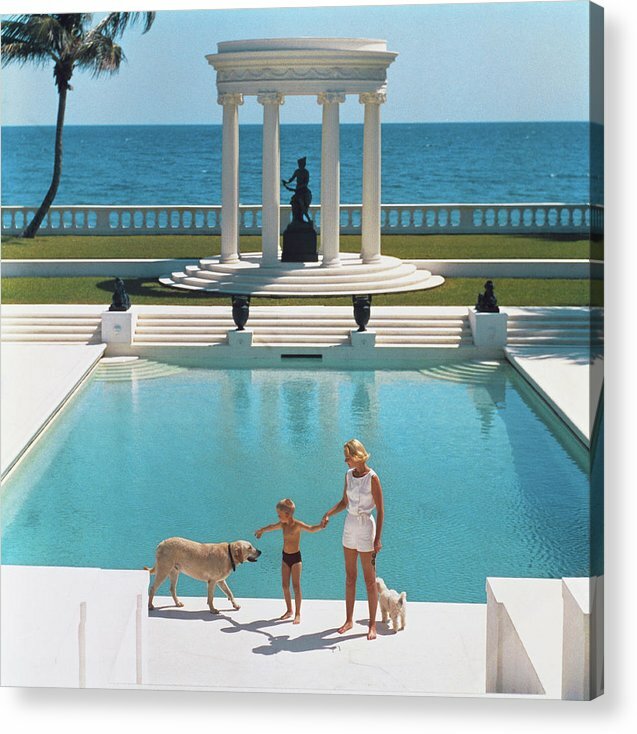 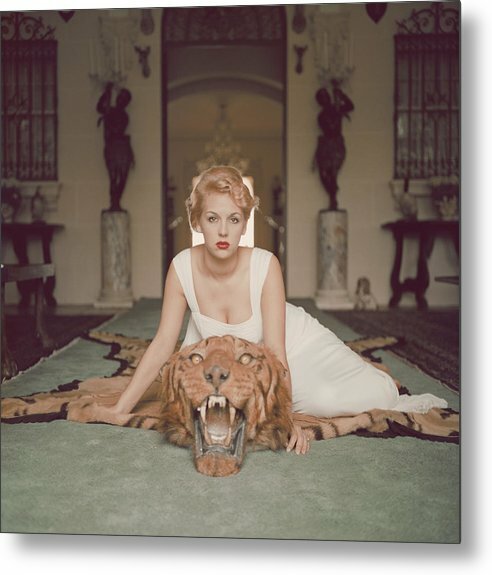 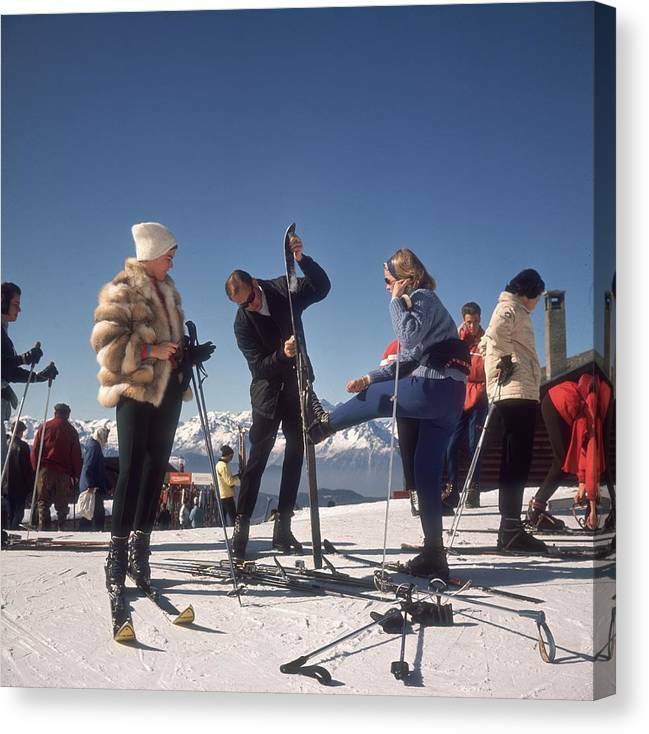 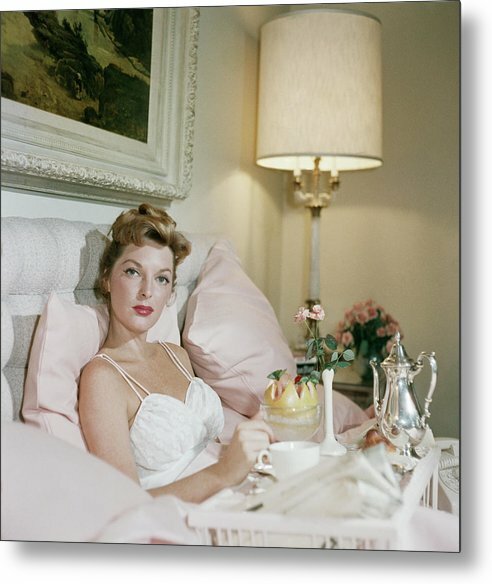 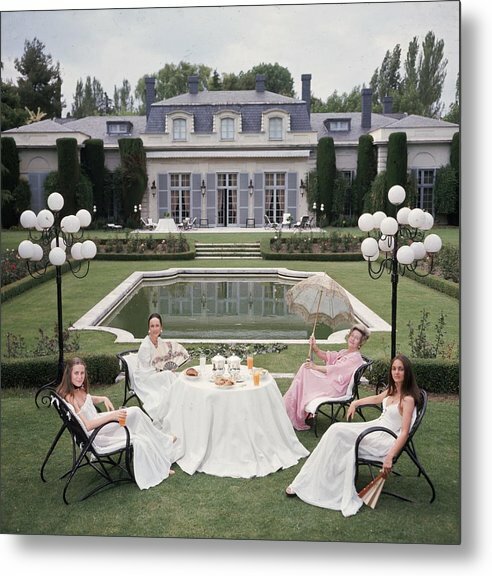 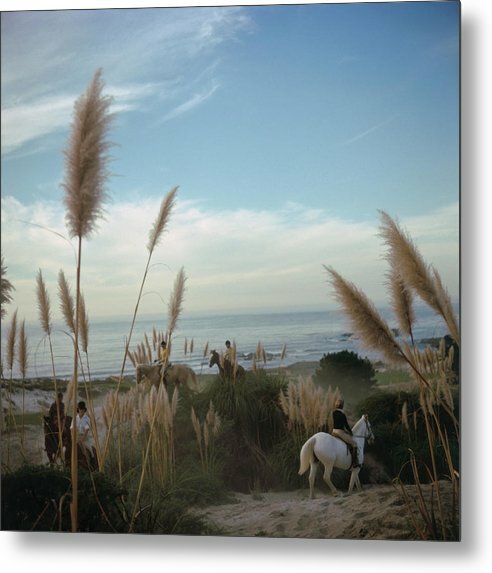 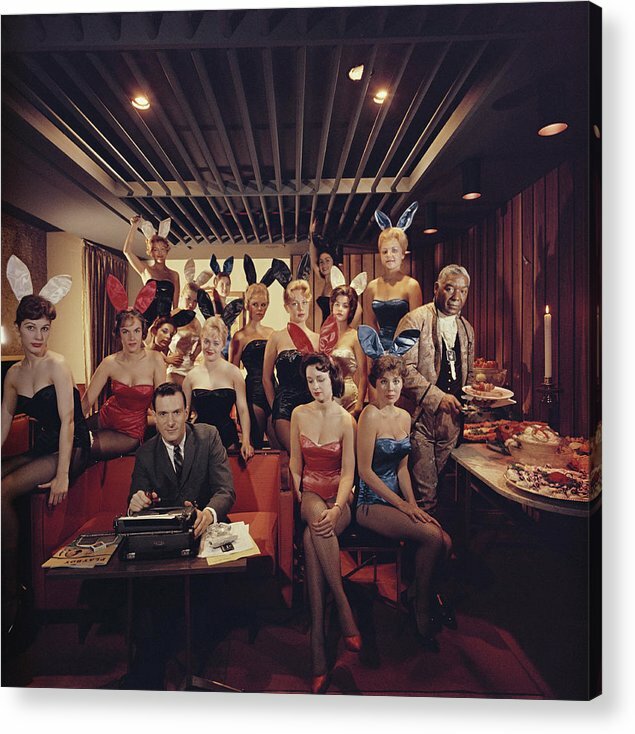 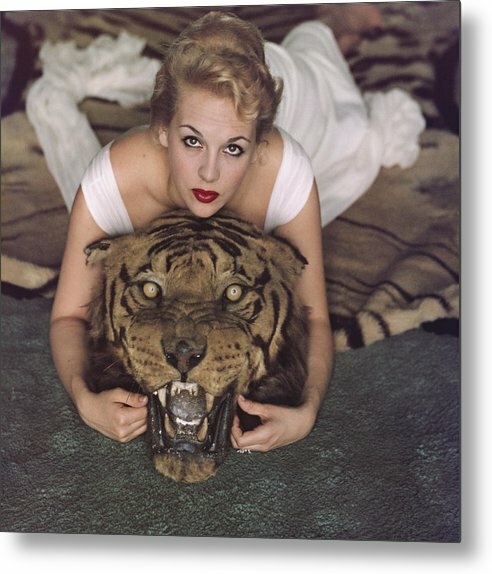 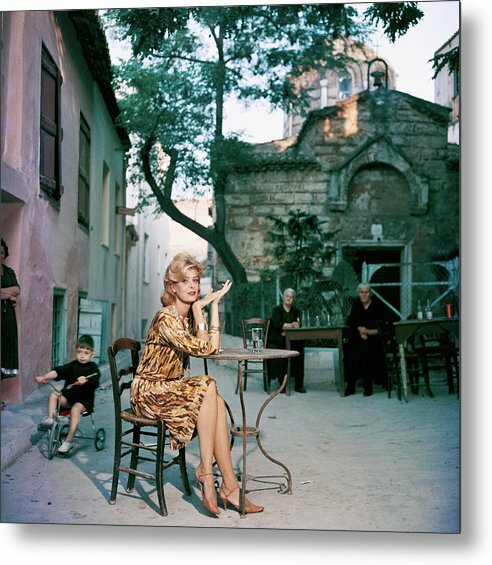 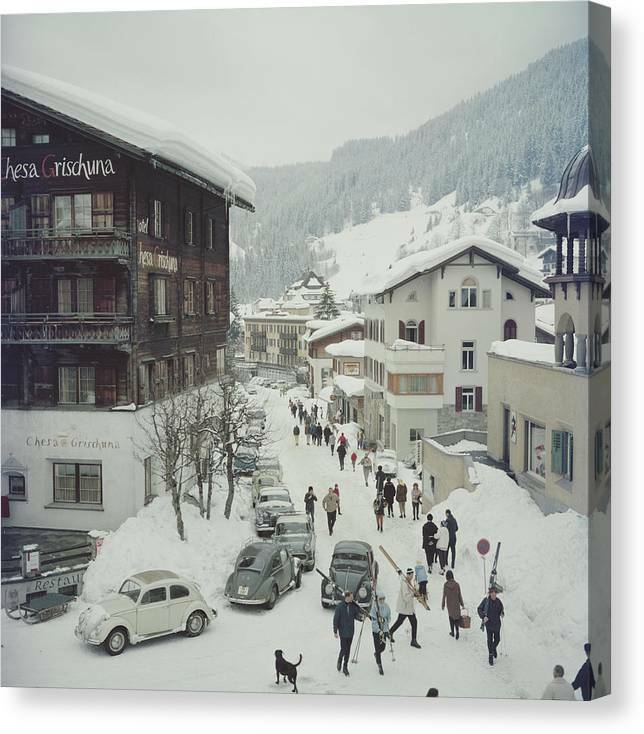 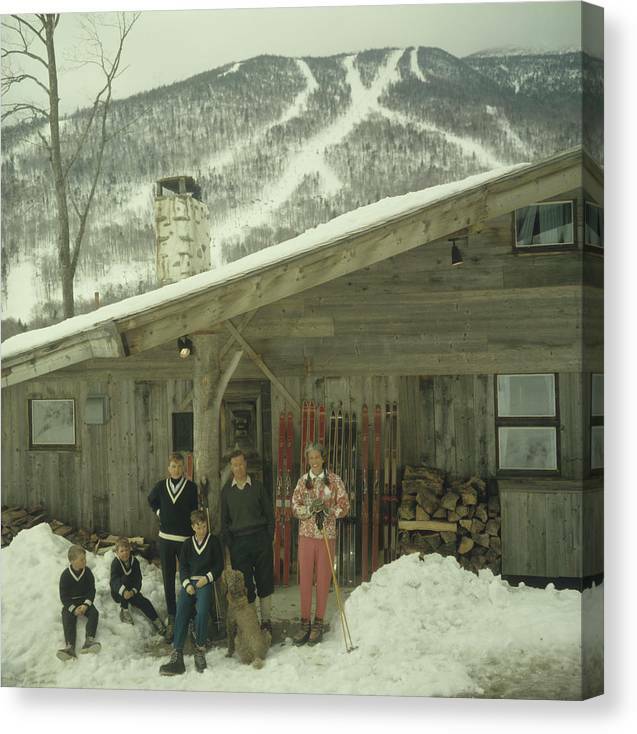 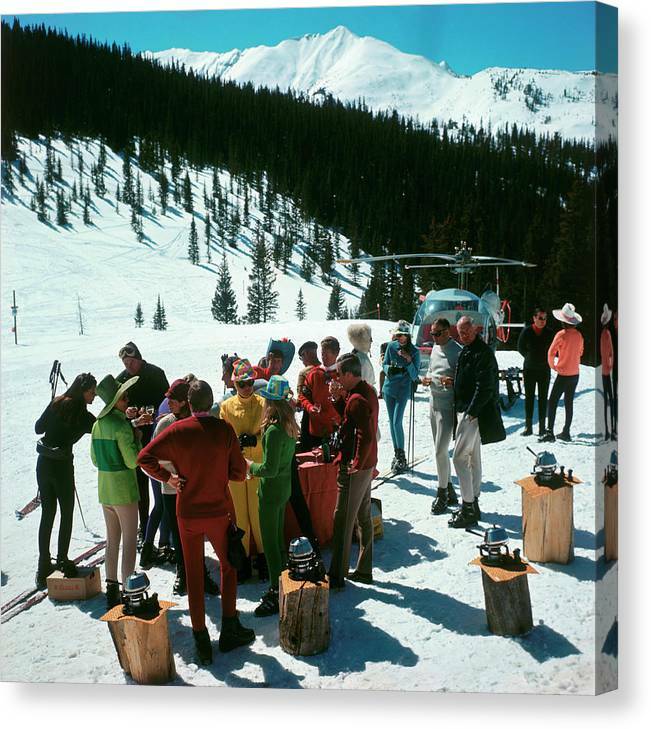 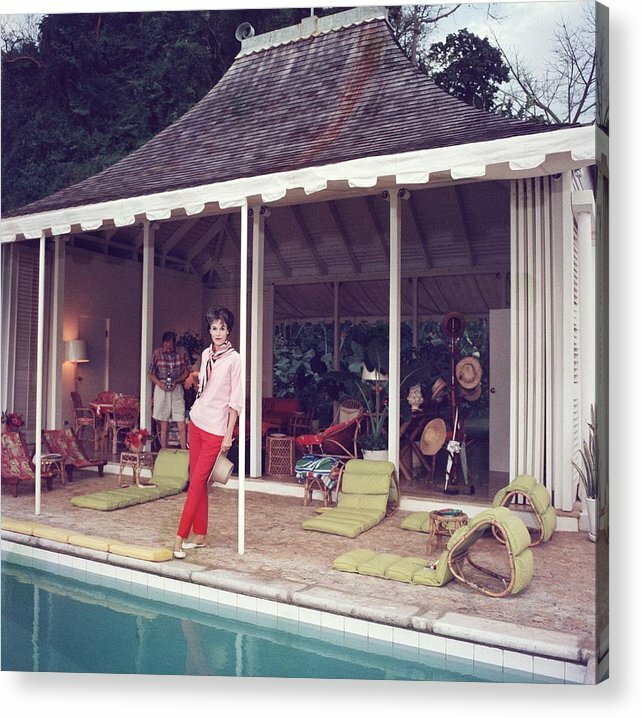 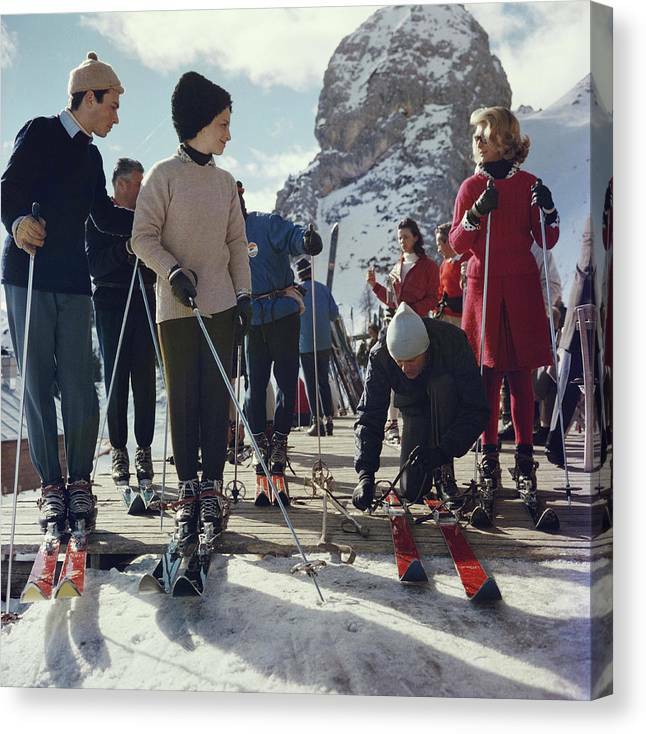 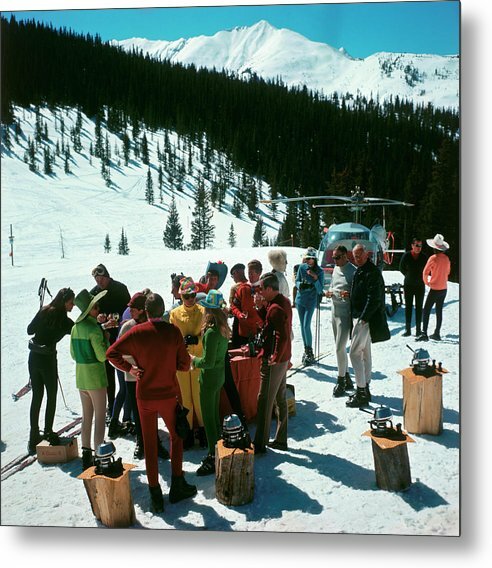 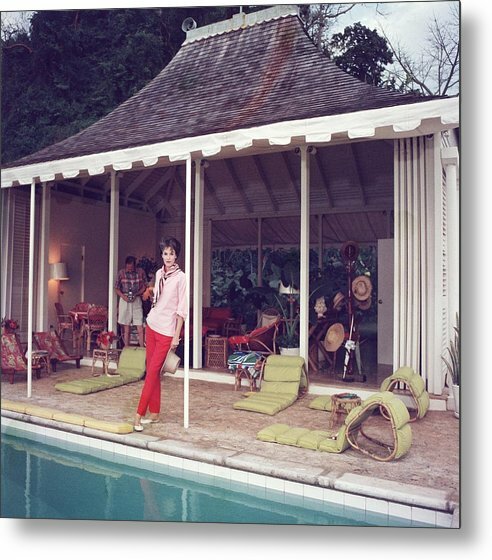 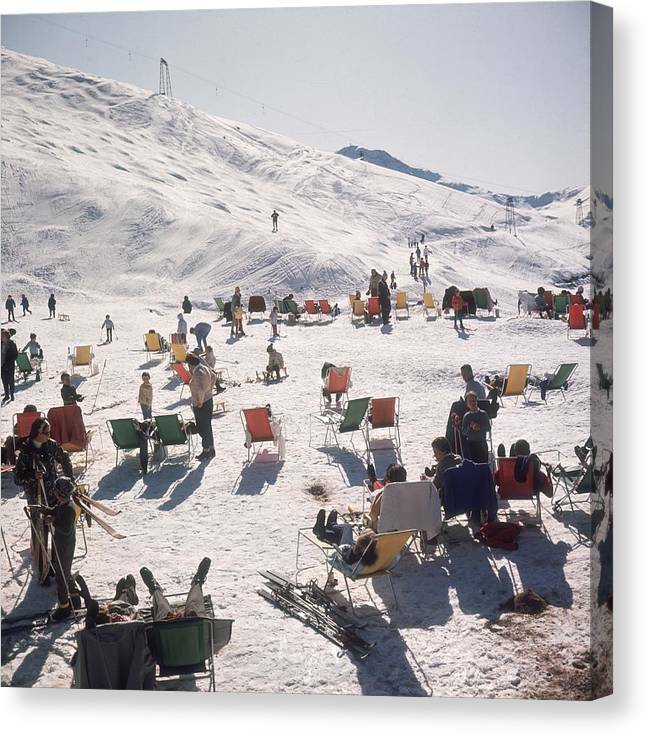 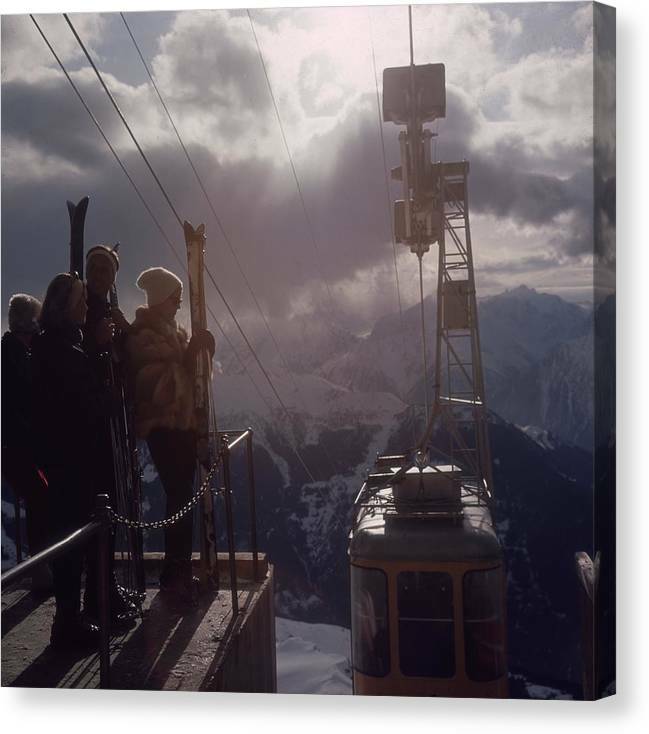 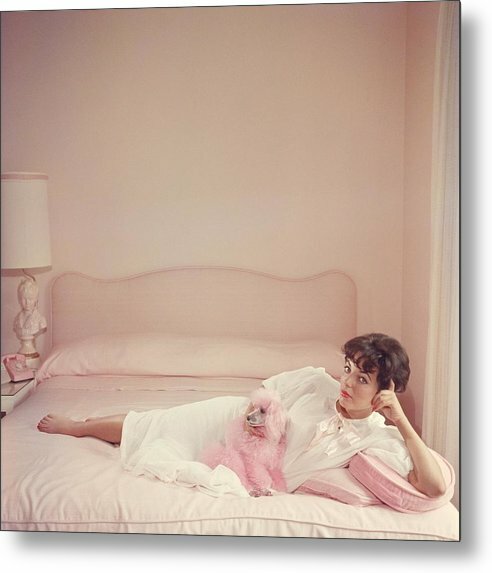 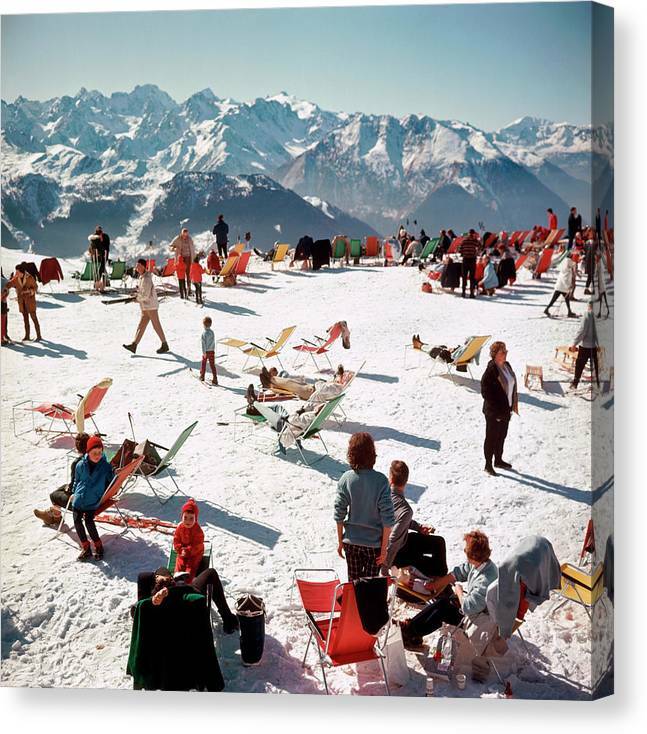 View the complete Slim Aarons Collection now. 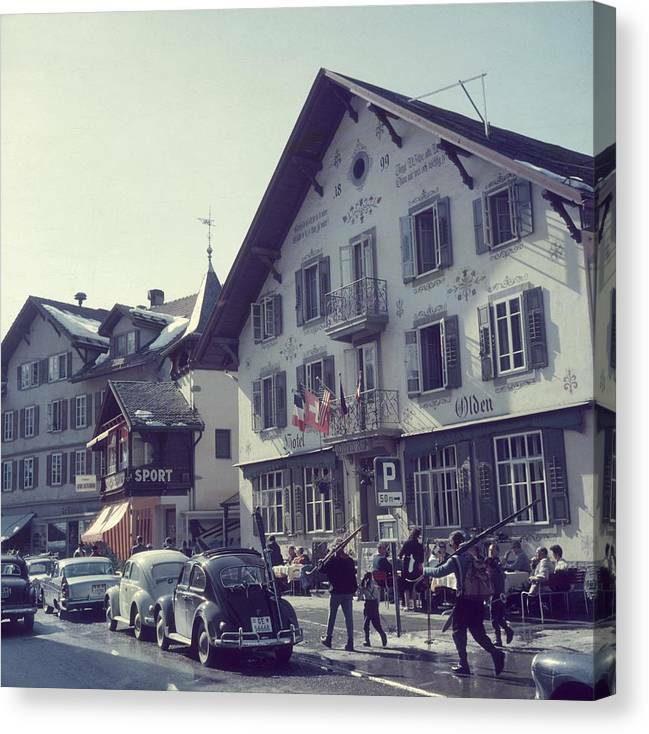 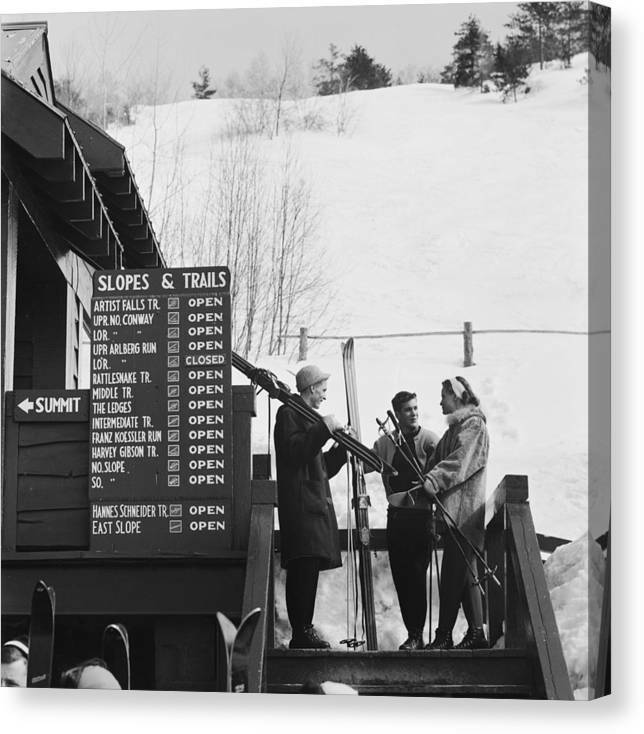 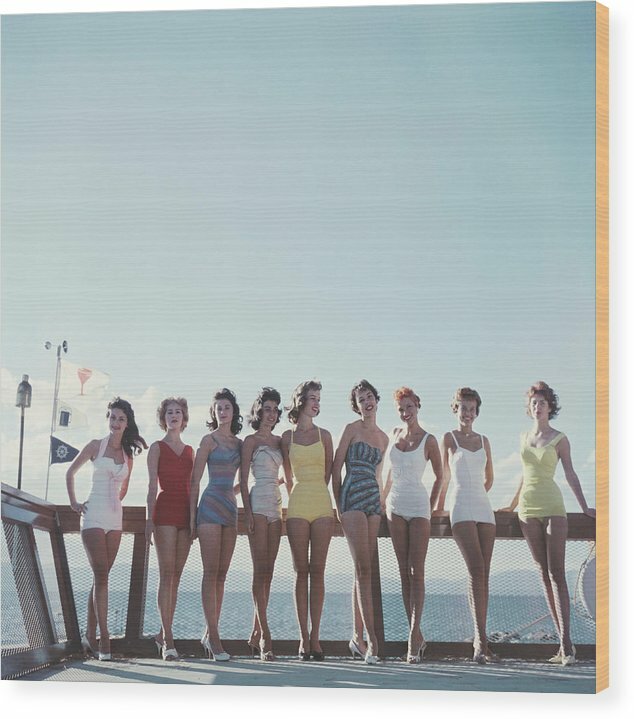 George 'Slim' Aarons, a WWII Army photographer, returned from the war with a mission of his own: to photograph "attractive people doing attractive things in attractive places." 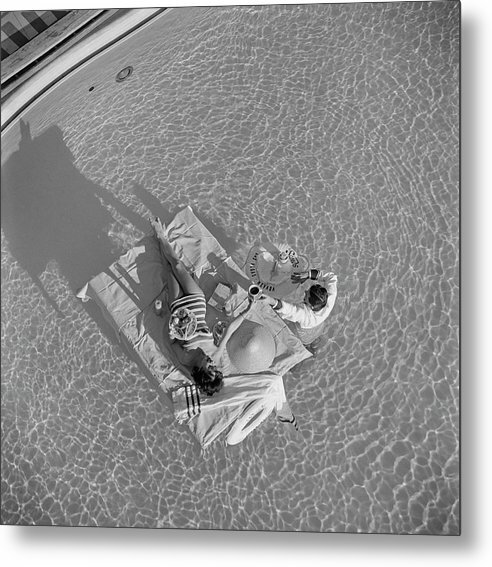 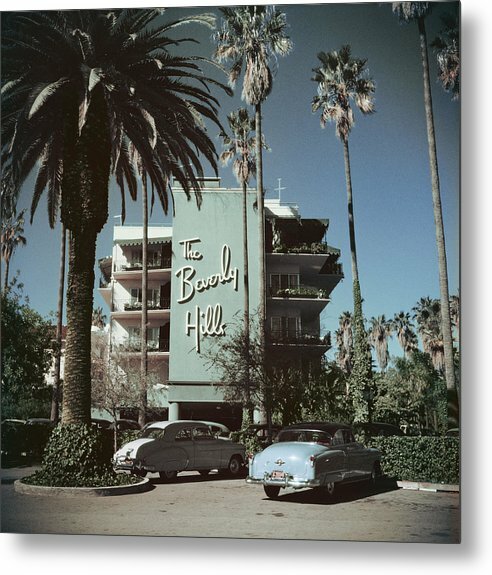 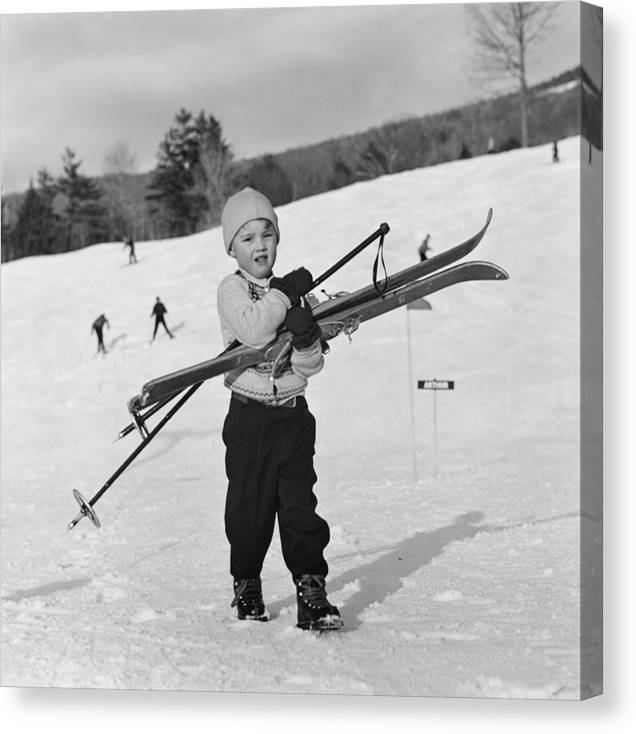 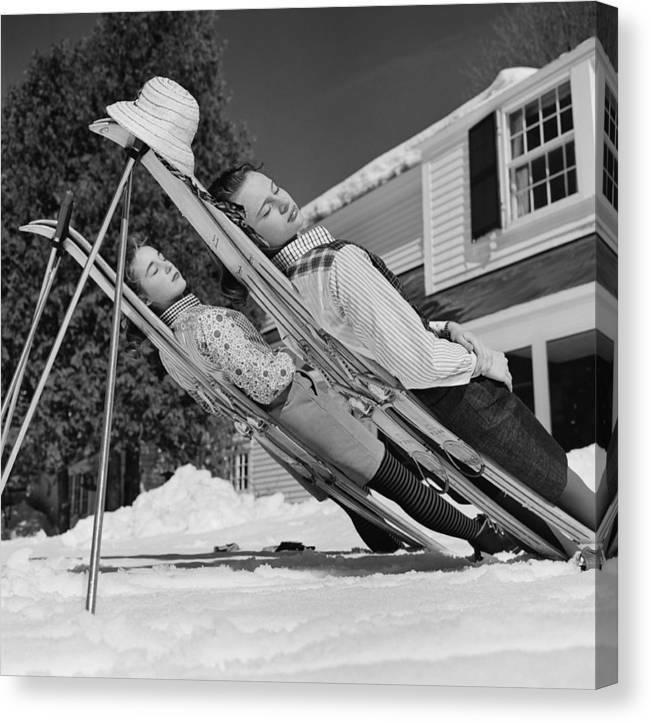 From 1947 to 1993, on assignment for Holiday, LIFE, Vogue, and Town & Country, he traveled the world documenting the rich and famous at home and play. 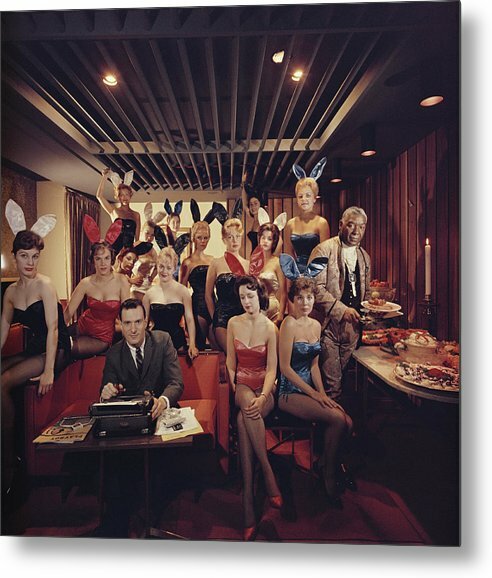 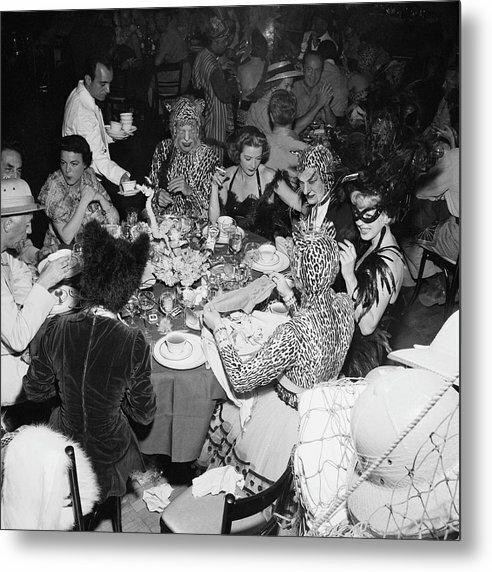 Slim's iconic photographs, the best of which are gathered here, provide a rare glimpse into a golden age of wealth, privilege, beauty, and leisure. 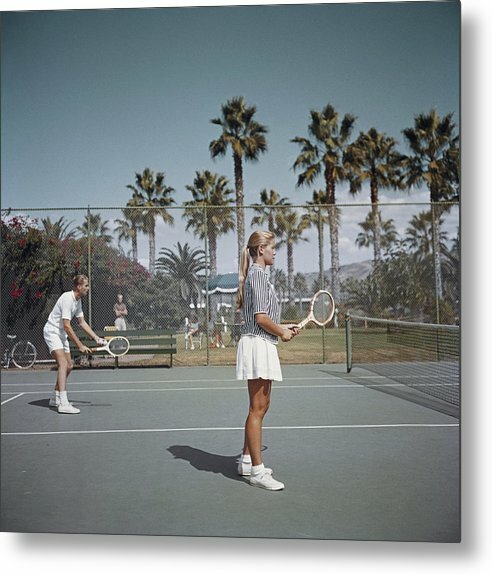 A well-known globetrotter, Slim frequently returned to the West Coast, perhaps most famously in 1970 when he shot the iconic Poolside Gossip at the Kaufmann House in Palm Springs. 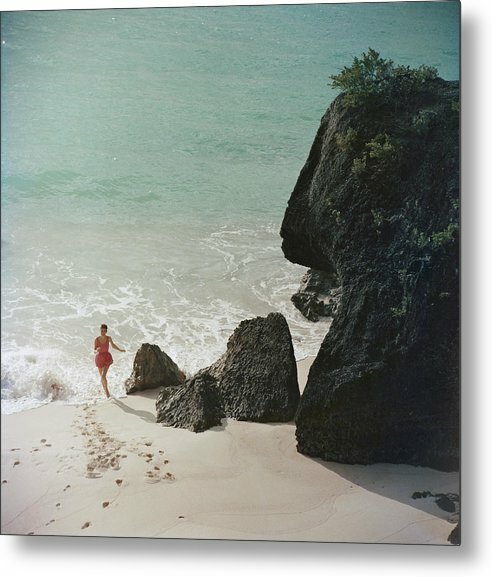 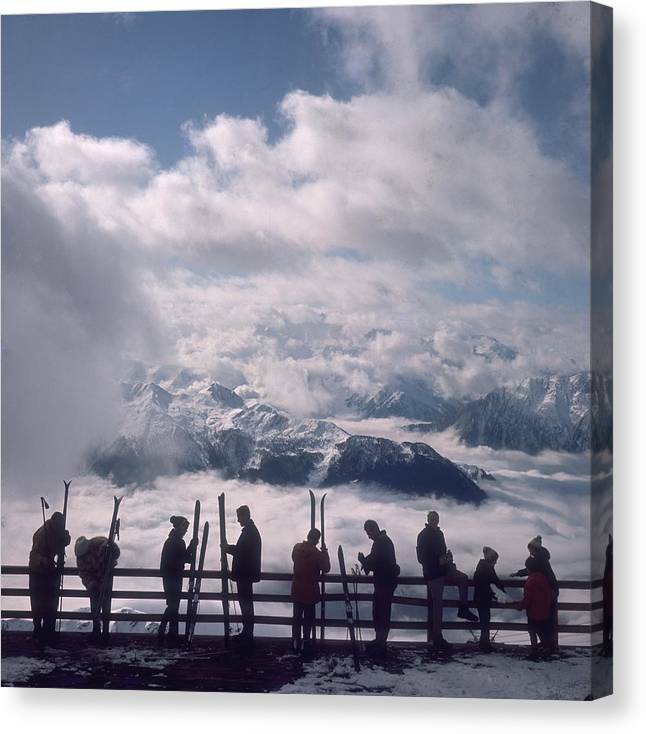 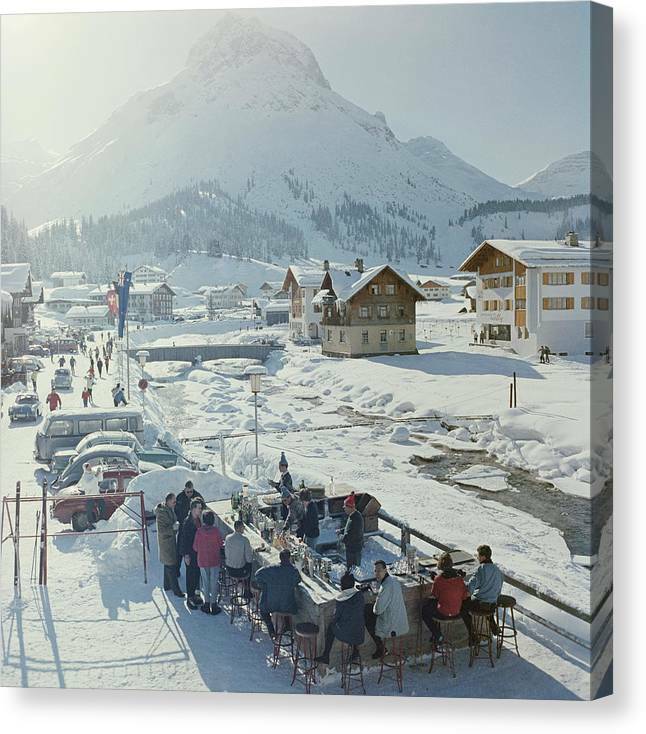 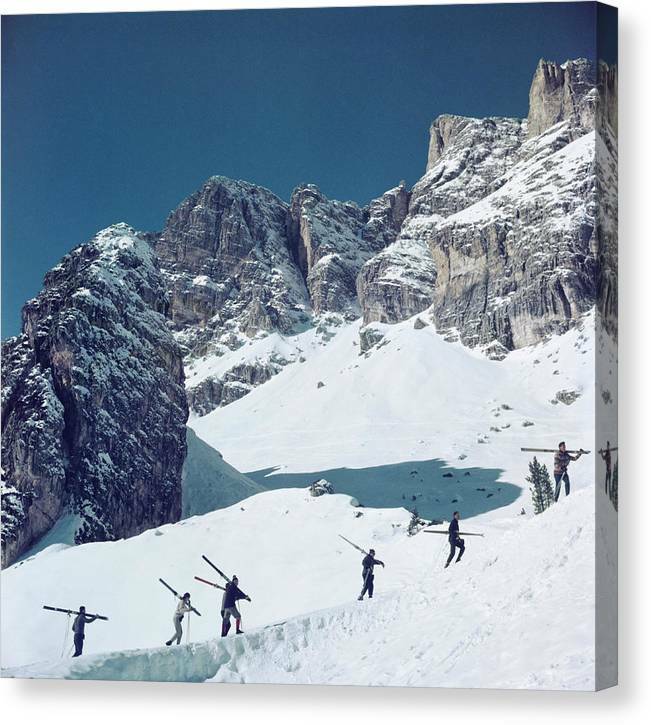 Slim's breathtaking vistas and lighthearted portraits show the world elite resorts and vacationers. 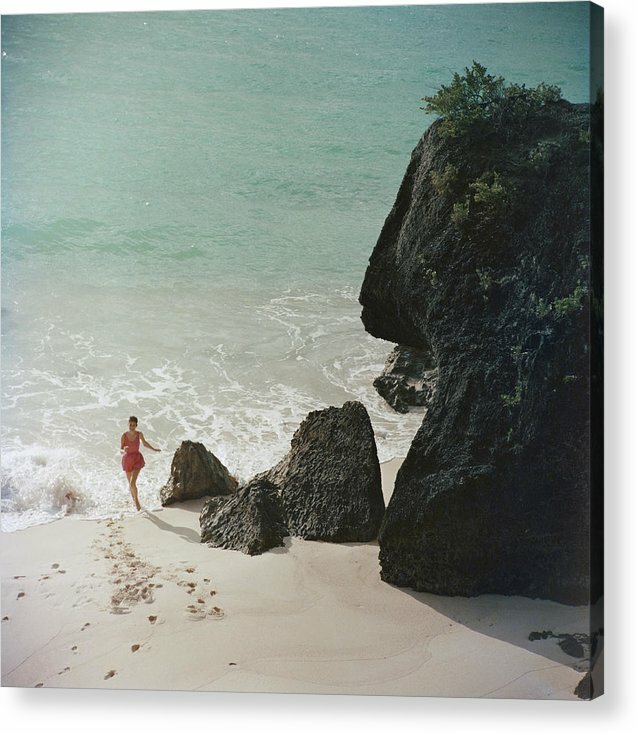 There is scarcely an island where Slim hasn't snapped photographs first, then swam, tanned and yachted. 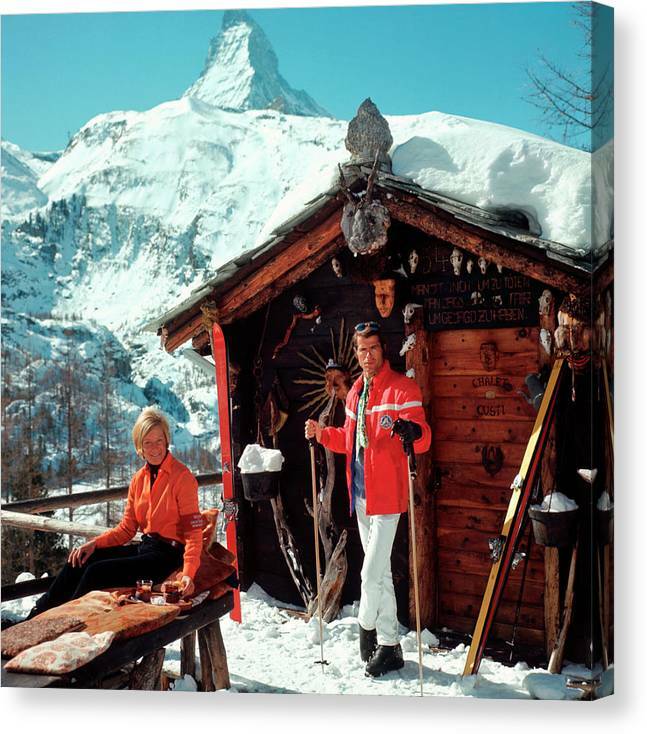 From the hills of Hollywood to remote Swiss mountaintops, Slim tirelessly photographed the local beauties and style icons. Getty Images has proudly been the official repository and exclusive licensor of the Slim Aarons Collection for more than two decades. 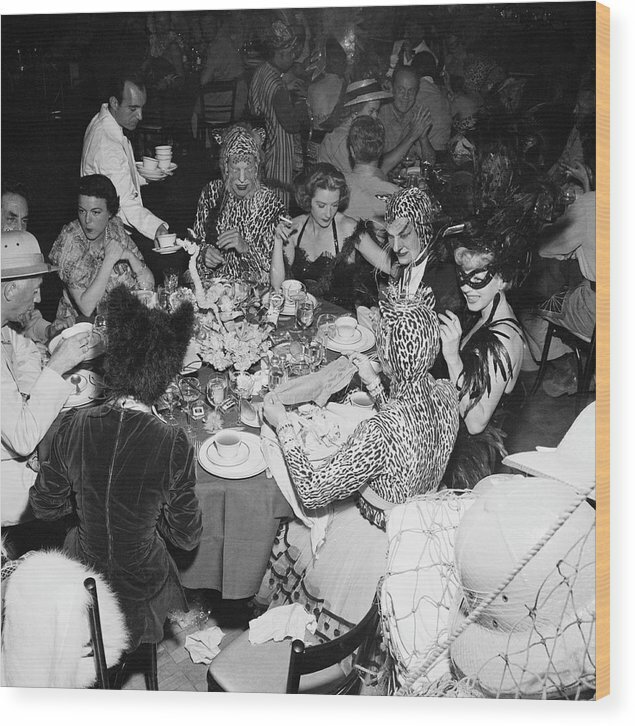 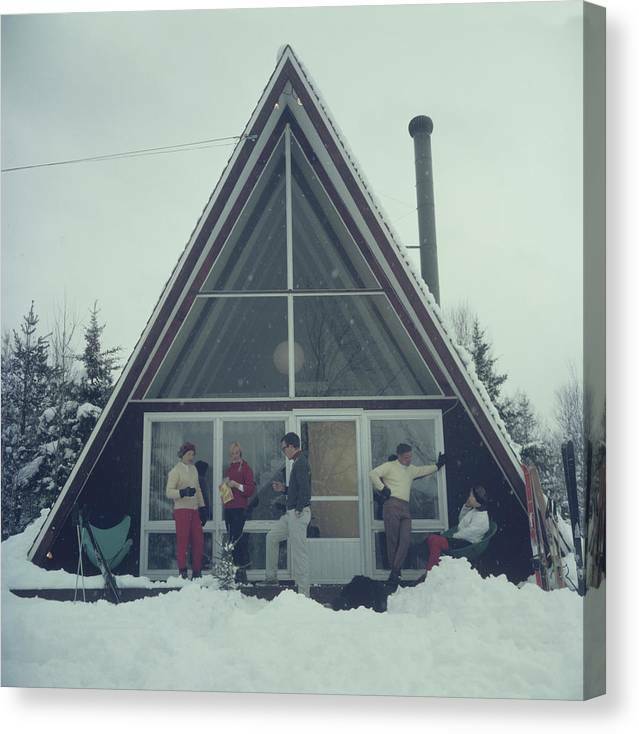 Slim’s extensive archive contains one million transparencies, negatives, prints and pieces of ephemera. 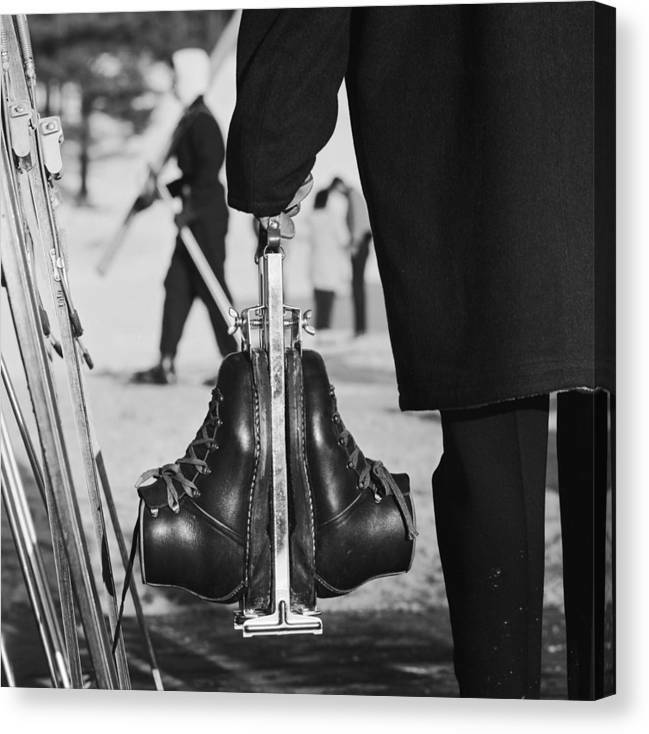 Only here will you find the full range of his iconic photographs and popular classics alongside rare and one-of-a-kind outtakes.